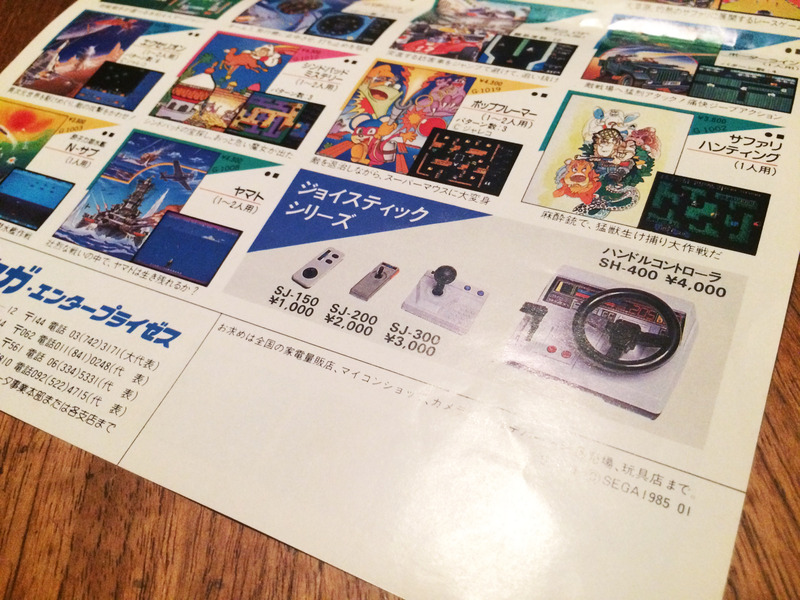 History – Page 2 – Nintendo Sega Japan! 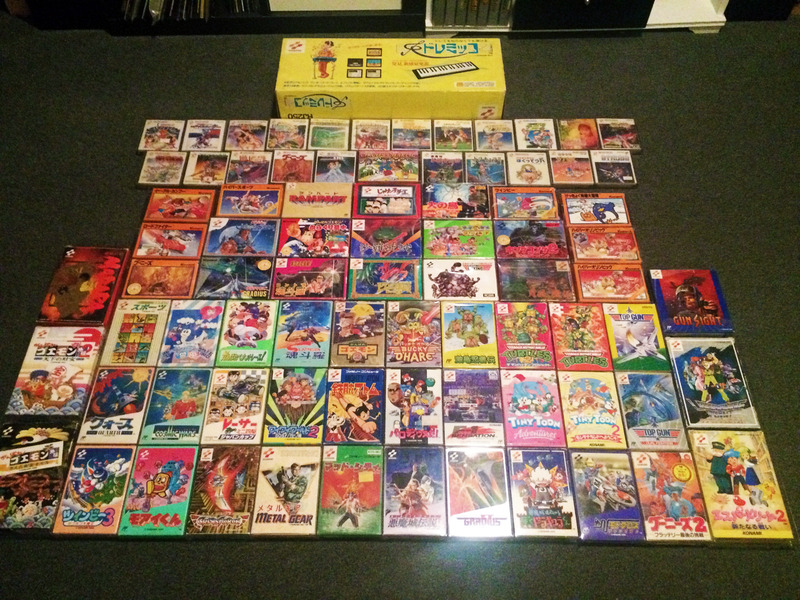 Sega games on Nintendo consoles – a history. 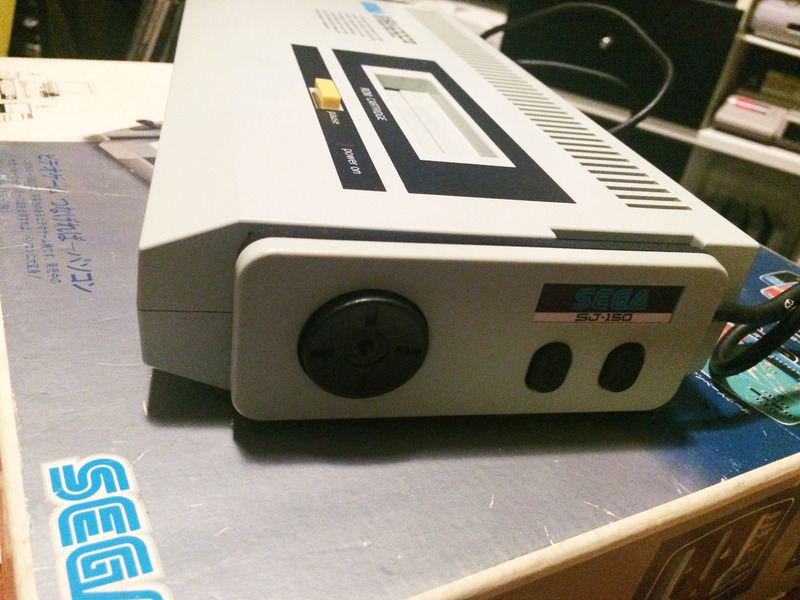 Nintendo and Sega first crossed paths as rivals in the arcade business, and this spilled over into the console business when they both released their first home console on the same day. 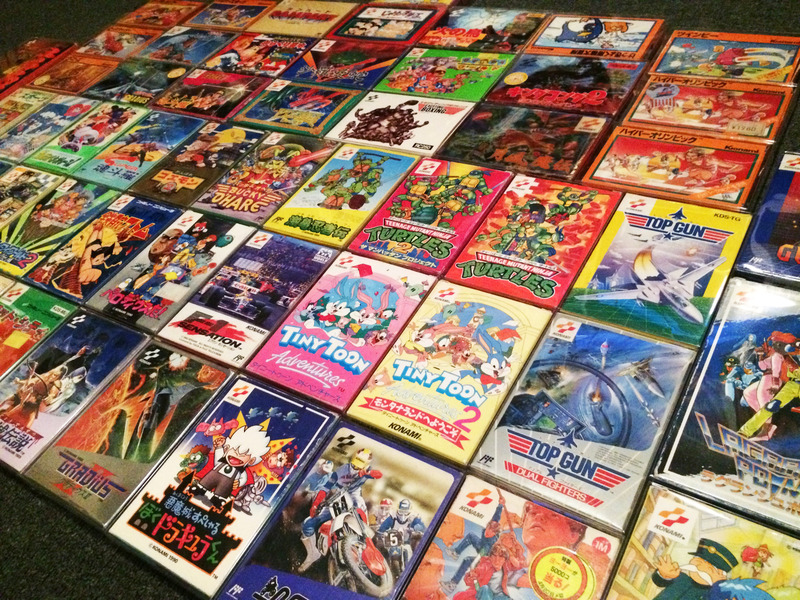 Unfortunately for Sega, Nintendo well and truly won round 1, and not having a great income stream from their consoles, Sega allowed their games to be released on competing systems like Nintendo’s Famicom and NEC’s PC Engine. 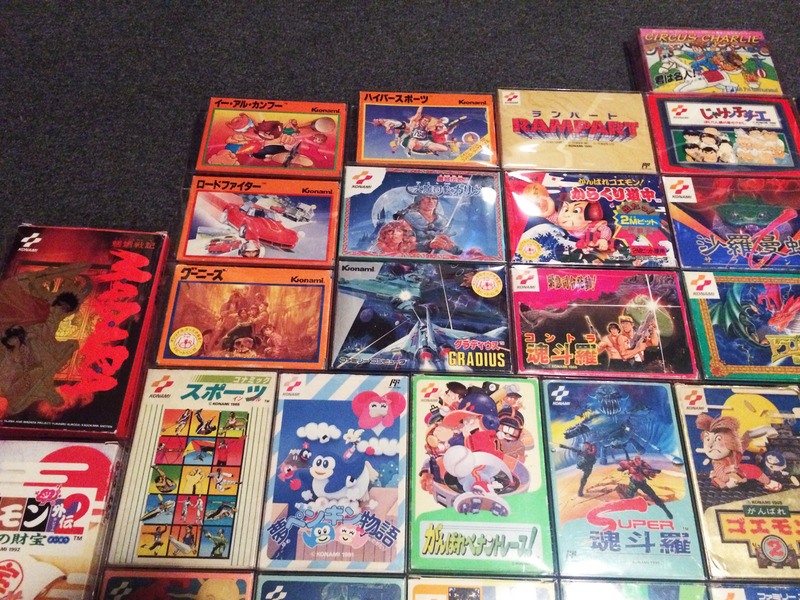 The games were published by third parties, but nontheless there were several official Famicom/NES releases where the Sega logo could be seen on a title screen. By the late 80’s everything had changed however. Sega’s third console the Mega Drive was doing very well, and was eventually a solid competitor to the Famicom/NES and later Super Famicom/SNES. 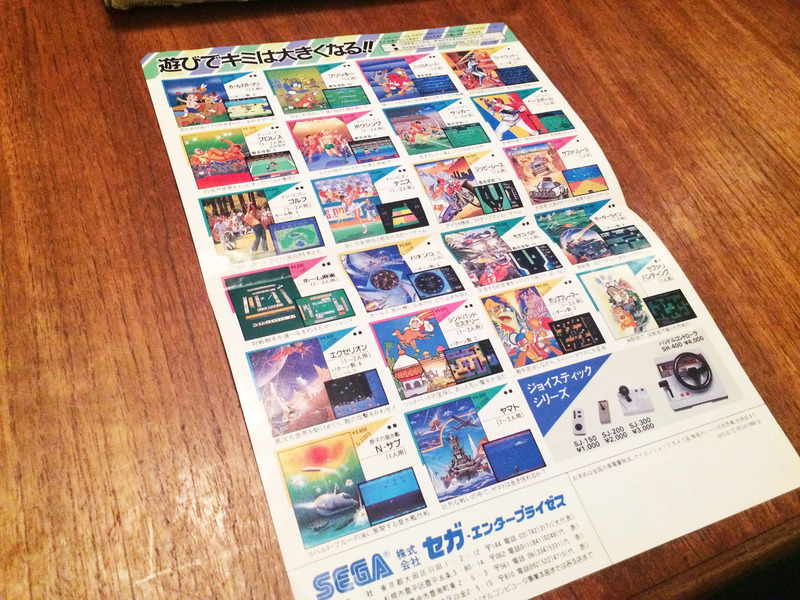 As a result, the concept of Sega on Nintendo (or vice versa) faded from memory as a possibility. But by the late 90s, Sega was in a bad position again. 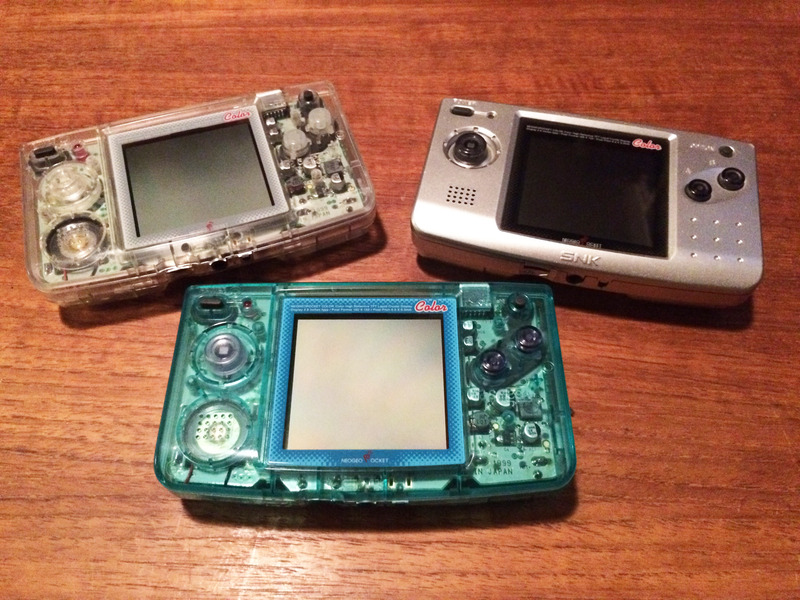 All their Mega Drive add-ons had failed to gain decent marketshare, as had their Game Boy competitor the Game Gear. 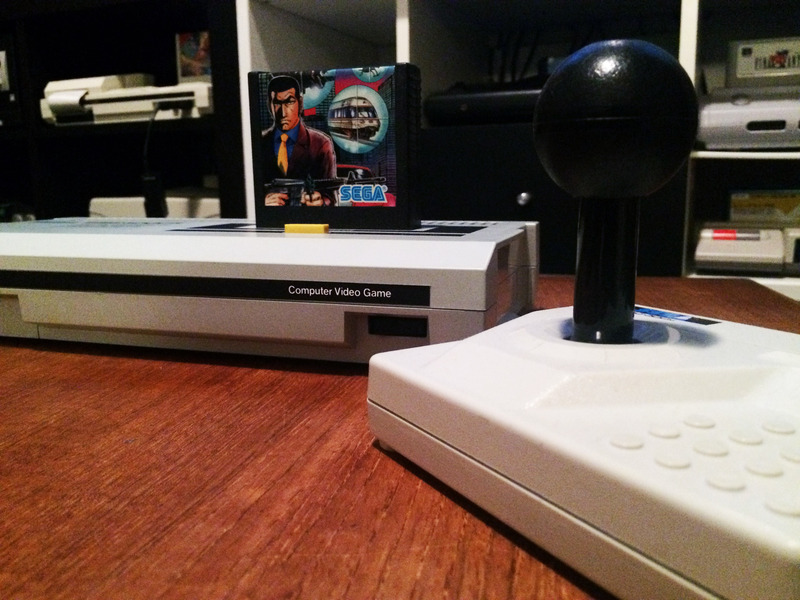 And their latest main console, the Saturn, had been a borderline disaster. 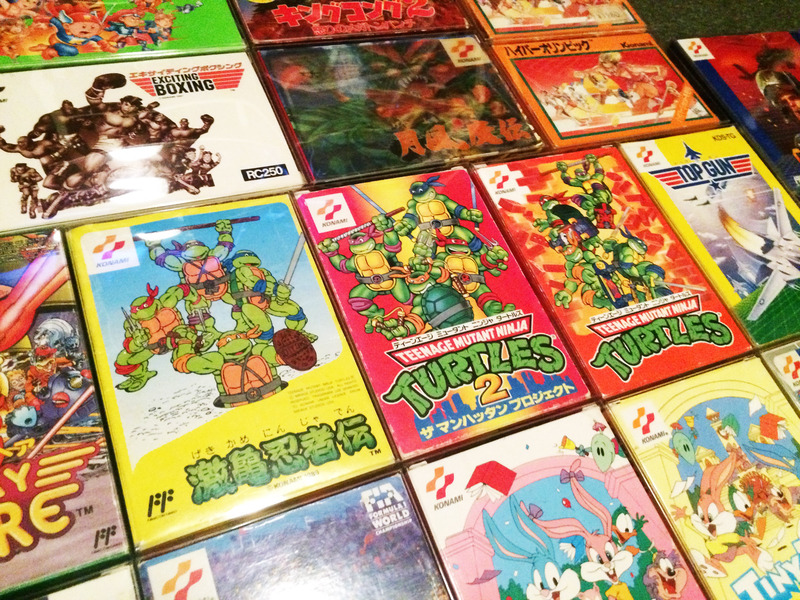 While it managed to establish a decent niche in Japan (even outselling the Nintendo 64), their previously strong marketshare in the west had crashed. 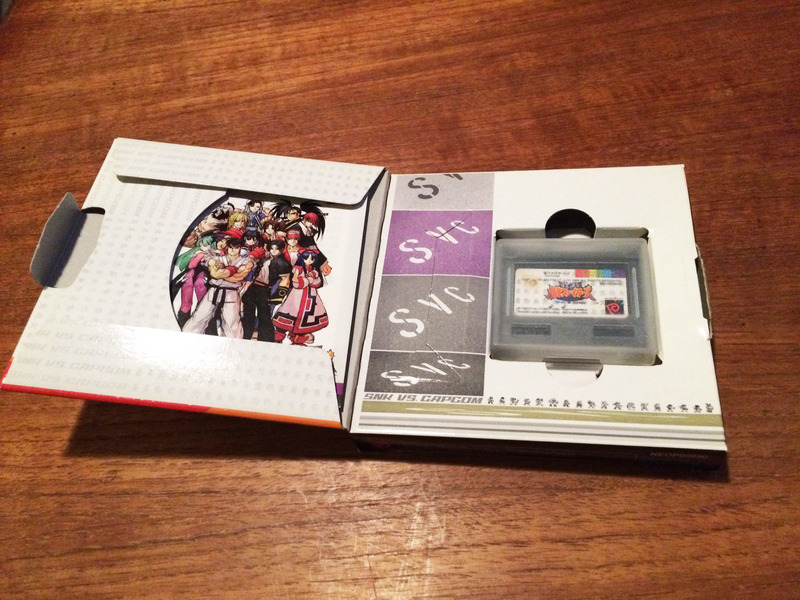 Their entire legacy rested on the hopes of the new Dreamcast console. As a result, their publishing rules started to relax again, and they allowed other non-competing platforms to see their crown jewel property Sonic. In 1997 a terrible version of Sonic Jam was released on the Game.com, a terrible console by Tiger Electronics. 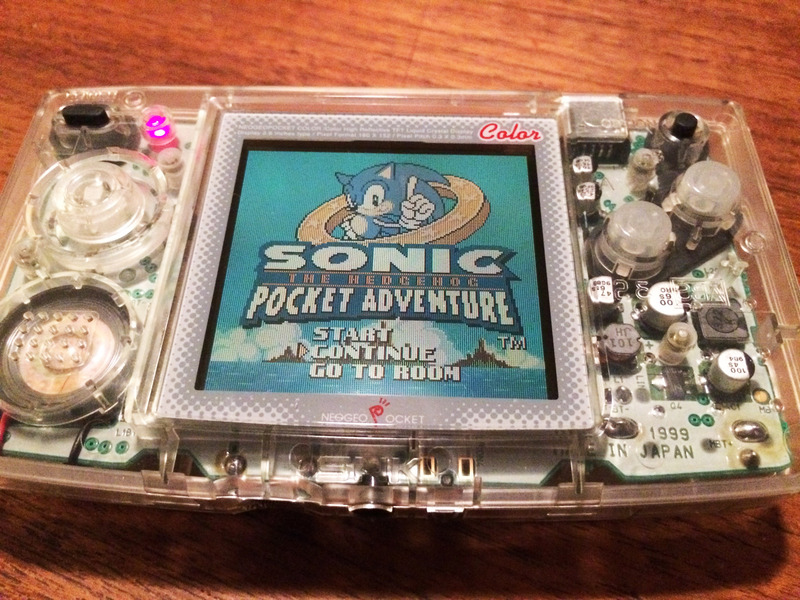 More notably, Sonic the Hedgehog Pocket Adventure was released on SNK’s Neo Geo Pocket Color in late 1999. On March 31st, 2001, the battle was no more. 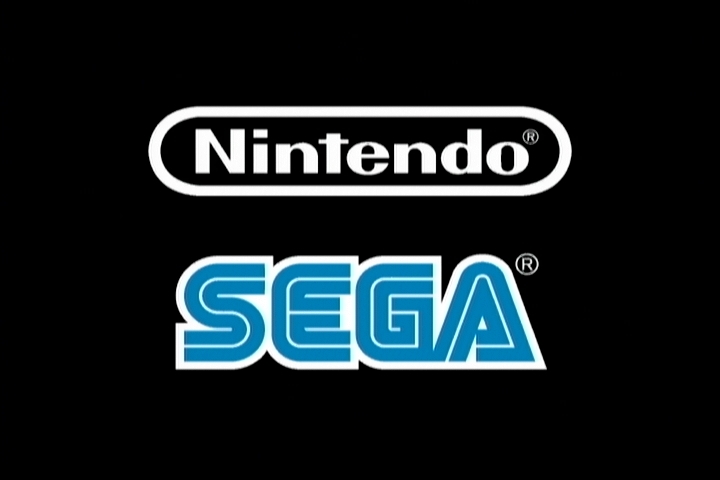 Sega discontinued the Dreamcast, and started developing games for the remaining platform holders, including Nintendo. 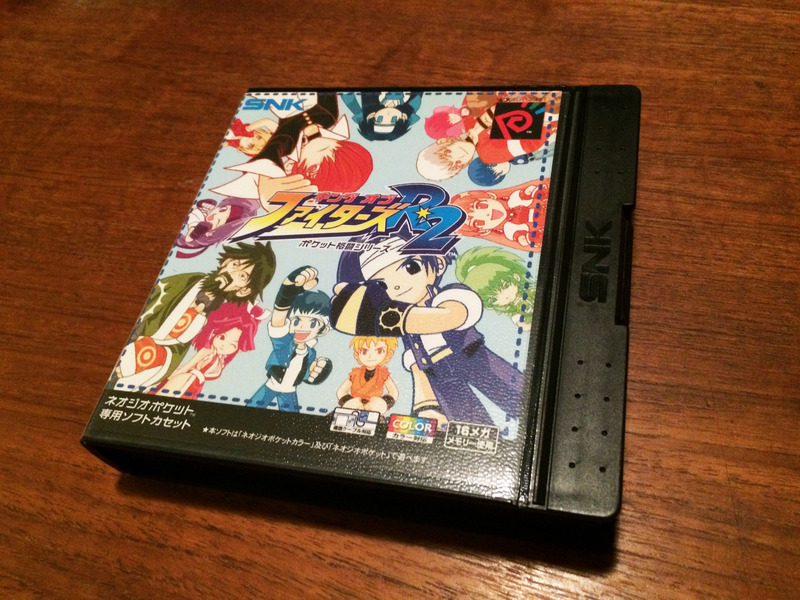 The first release was a port of Chu Chu Rocket to Game Boy Advance. 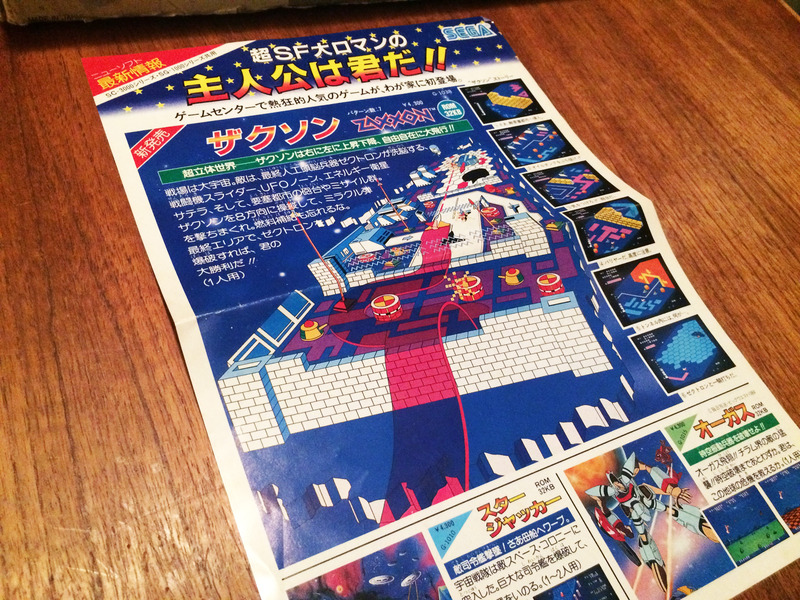 The end of the very same year the previously unthinkable had already happened – An official Sonic game on Nintendo. 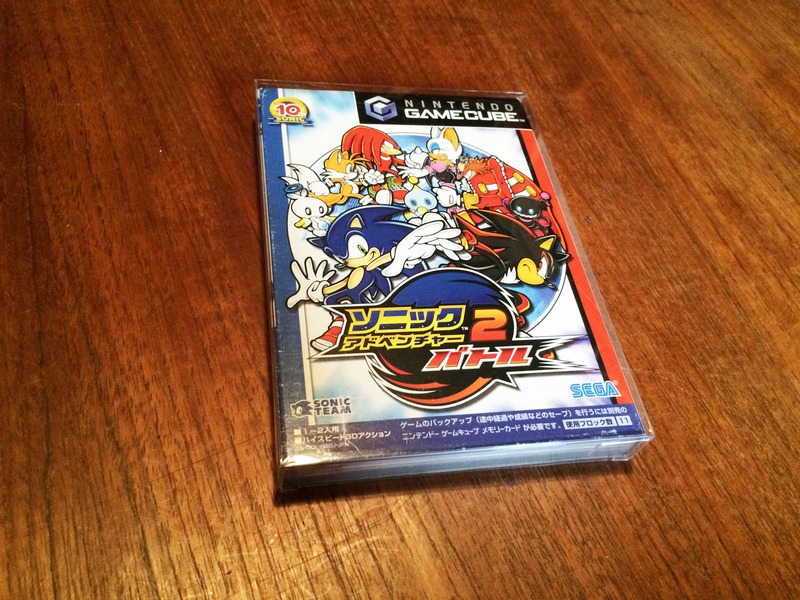 And Sonic Adventure 2 on GameCube. 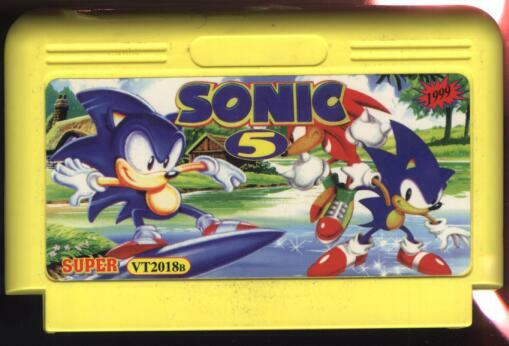 In a strange twist of fate, Sonic actually beat Mario to a new Nintendo console, as it would be another six months until Super Mario Sunshine. It went on from there, and the next Sonic game, while multiplatform, was designed primarily for the Nintendo GameCube. 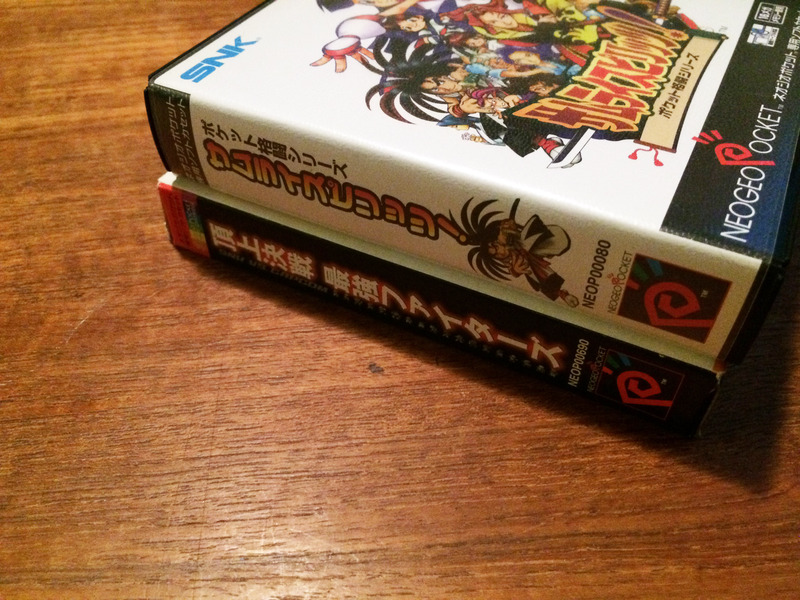 But for long term fans of both companies, it really really hit home when in 2003 Sega developed a Nintendo game. 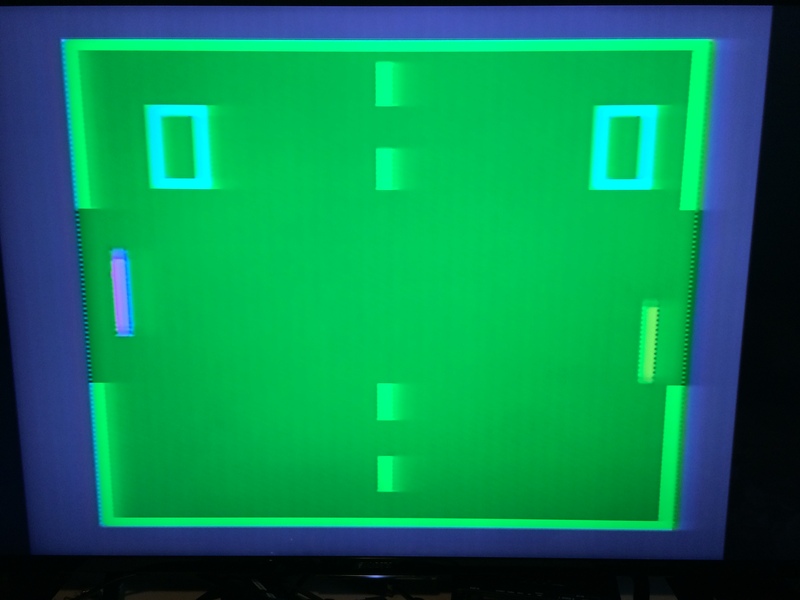 This splash screen blew my mind the first time I saw it. 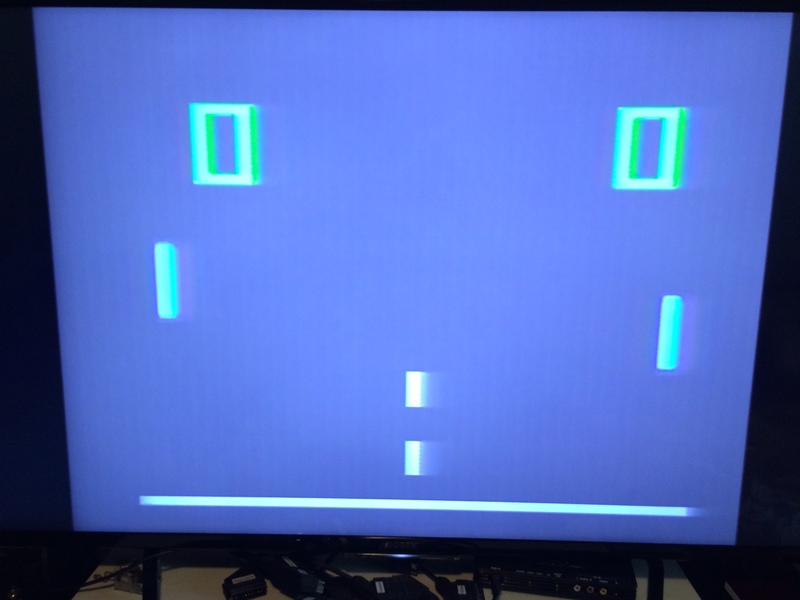 The game? 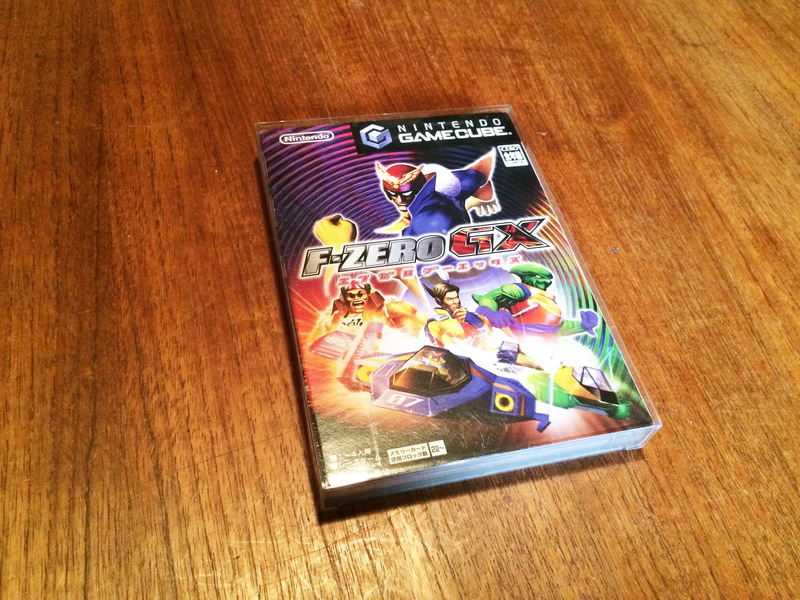 F-Zero GX. 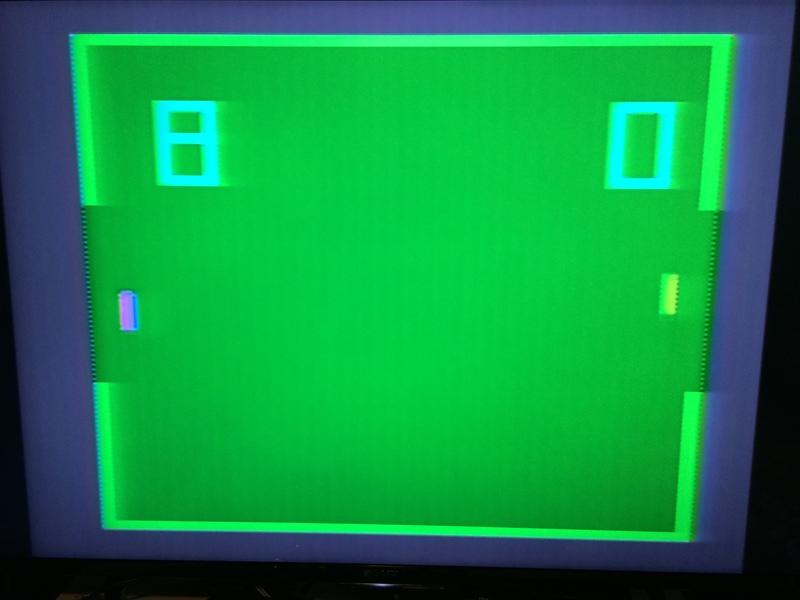 And it was one of the greatest games of the generation, and still a killer looking and playing title today. 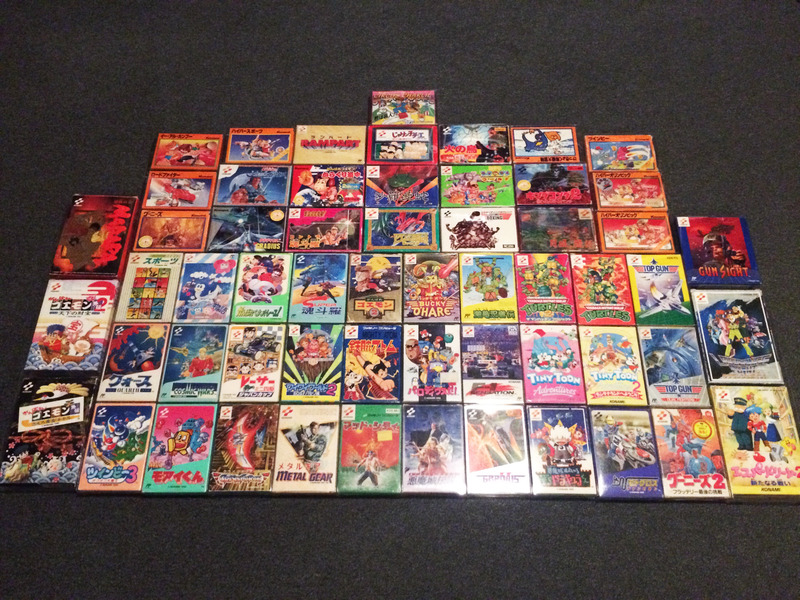 Technically that was about it for Sega. 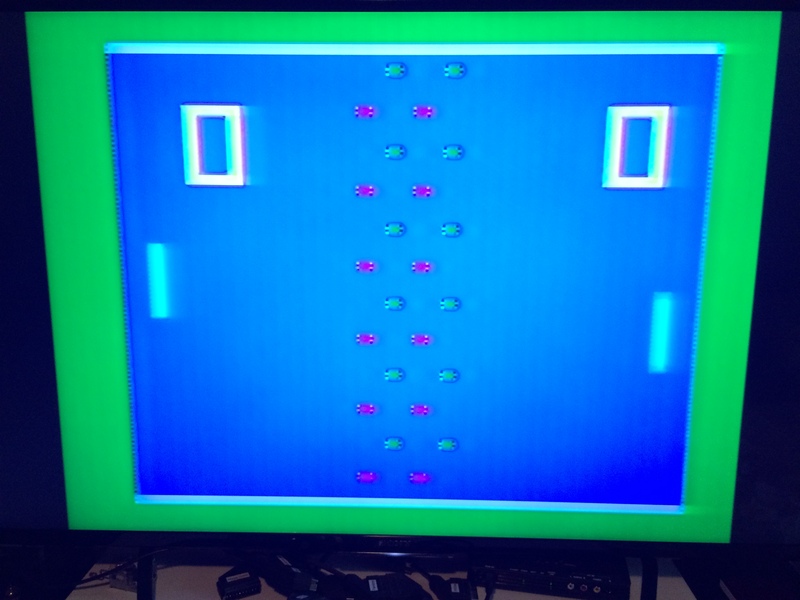 In 2003 they were taken over my Pachinko company Sammy and have continued as an upper-mid-tier third party developer. 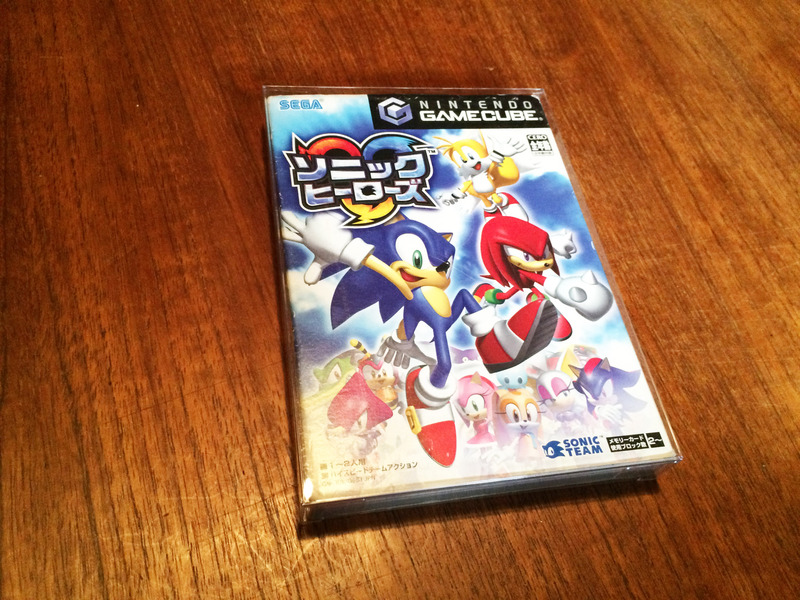 And over a decade later, despite varied game quality, Sonic is a strong seller on Nintendo. 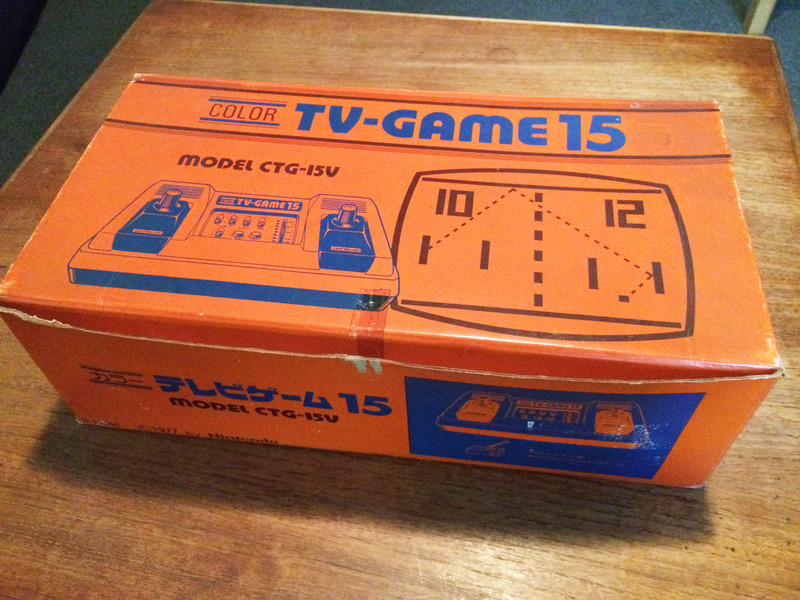 Released one week after the Color TV-Game 6, the Color TV-Game 15 was the ‘deluxe’ model. 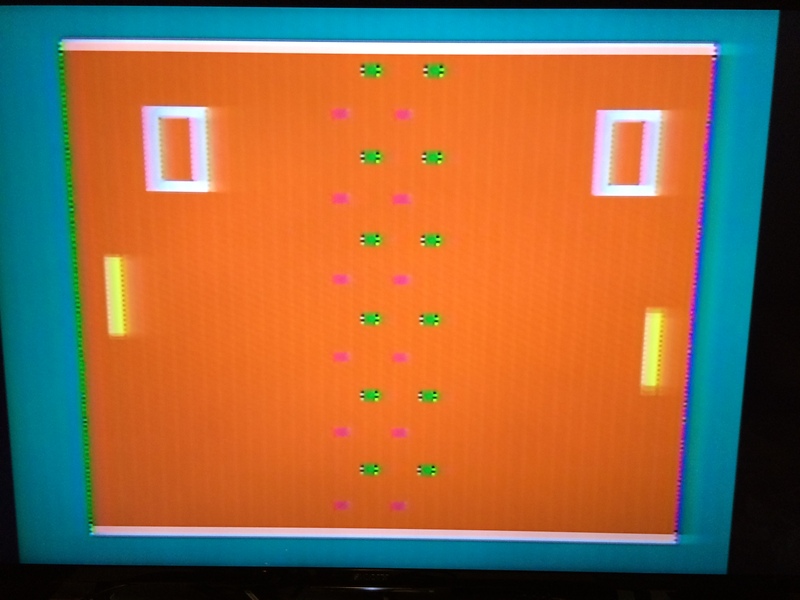 Or perhaps the 70s equivalent of the NES ‘Action Set’. 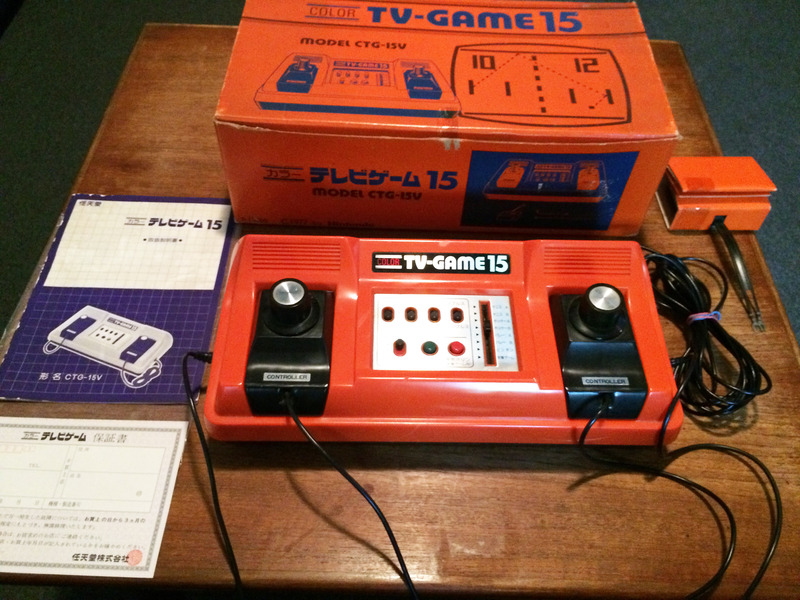 It was apparently designed to be the more profitable of the two consoles, offering more features for ¥15,000, vs ¥9,800 for the Color TV-Game 6. 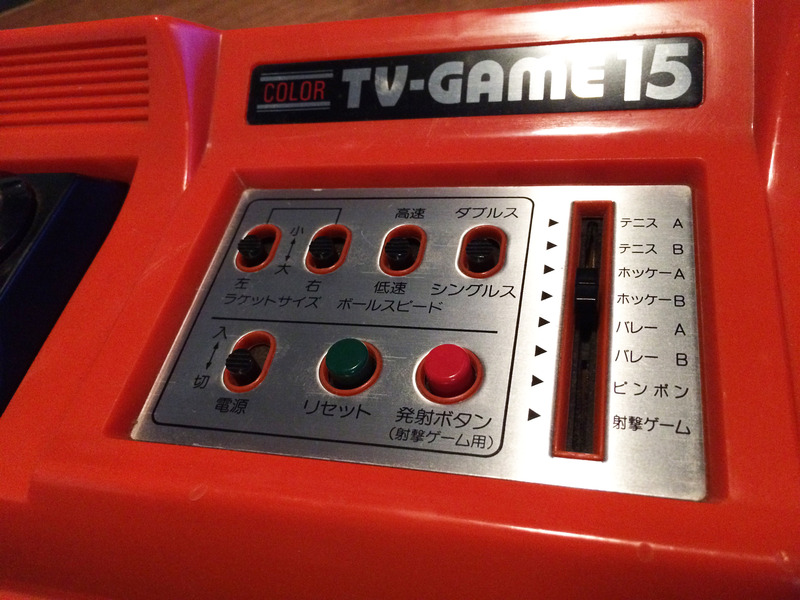 It dropped to half the price eventually, and outlived the CTVG6, as can be seen from the updated price listing in the later Color TV-Game Block Kuzushi manual. It’s not too much larger, but has a more stylised design and detachable controllers for a more comfortable playing session. 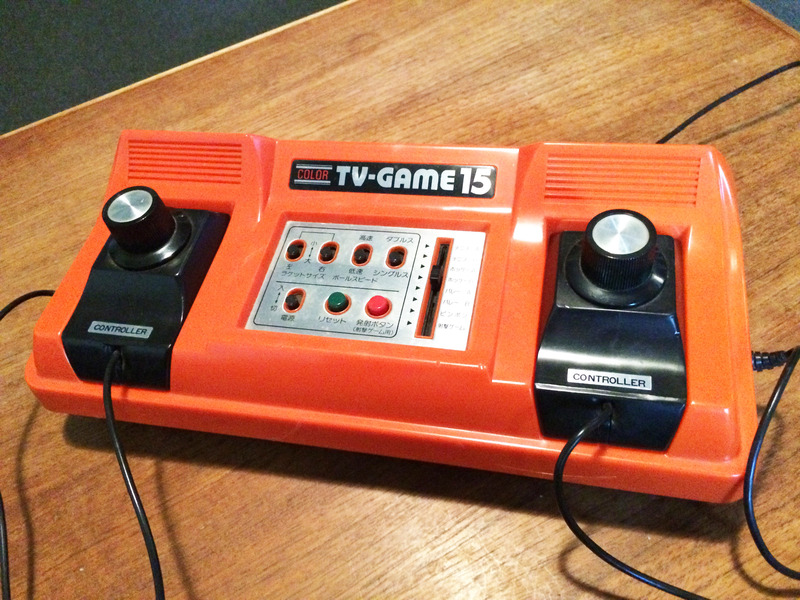 The first model was made of orange plastic that matched the orange CTVG6. 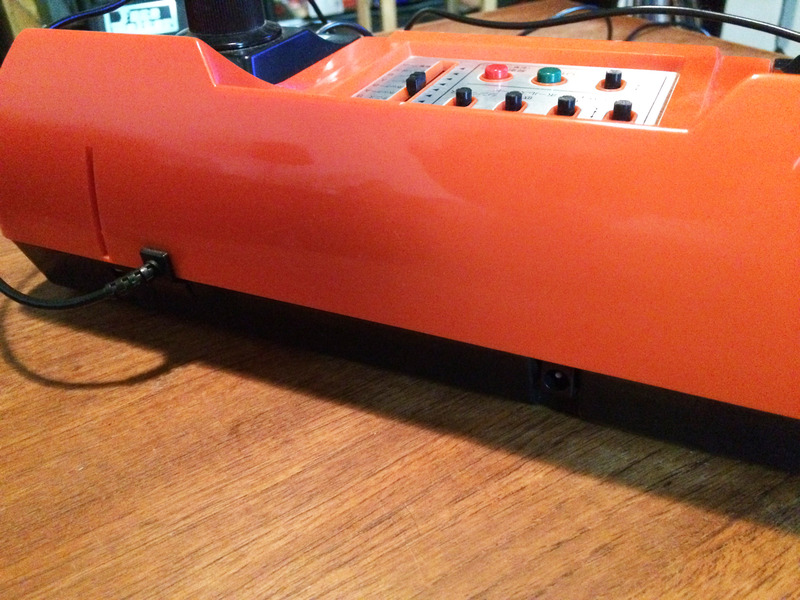 This is the second model, which is a reddish orange colour. 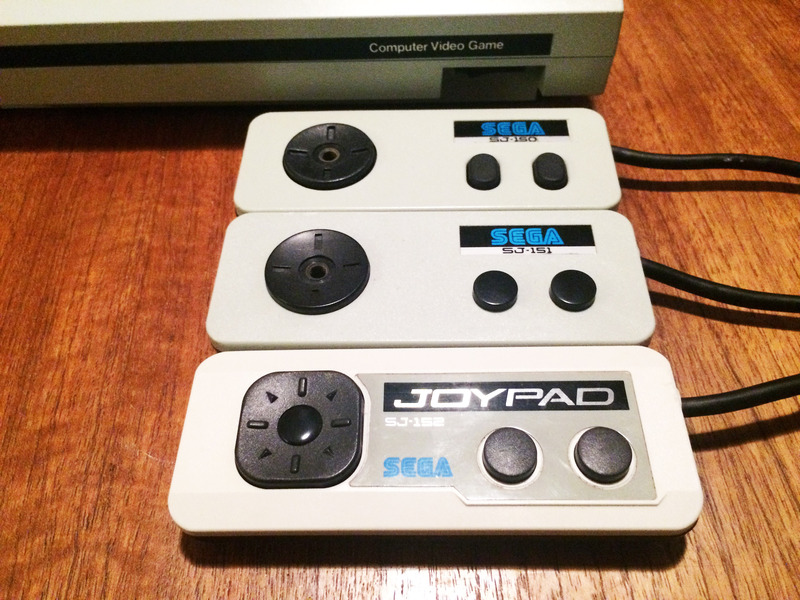 The controller cords are the standard Japanese controller cord length (short) so you still needed to sit near the console to play. 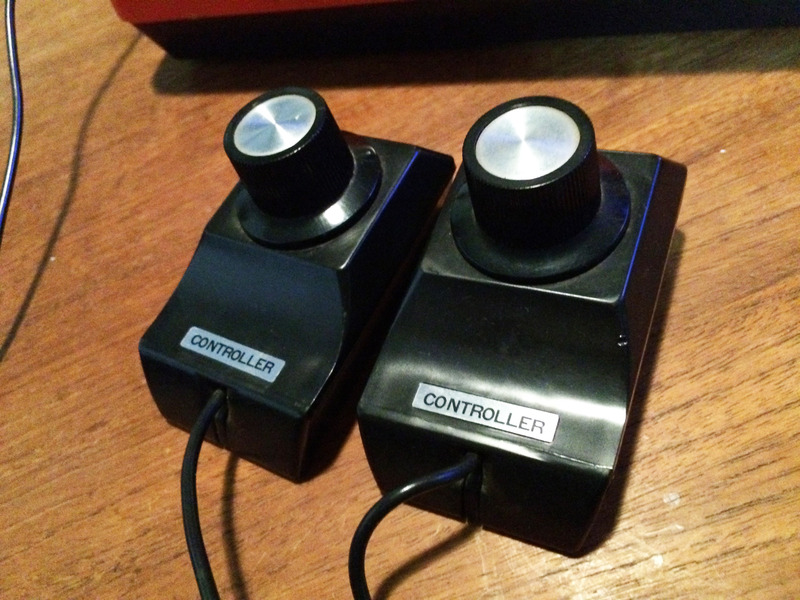 The controllers are pretty decent paddle controllers, definitely higher quality dials than the original white version of the CTV6. 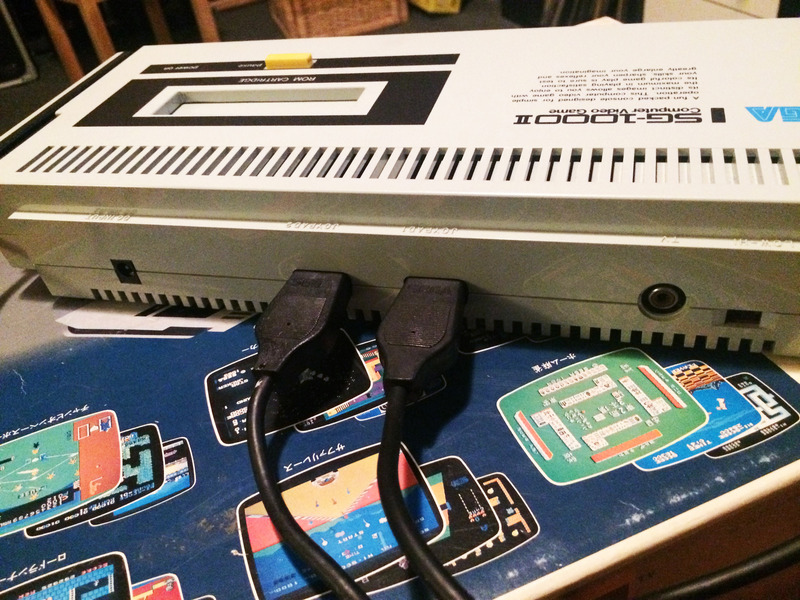 You can still power the console by batteries or a standard 9V power supply. The 15 in the name is something of a misnomer. 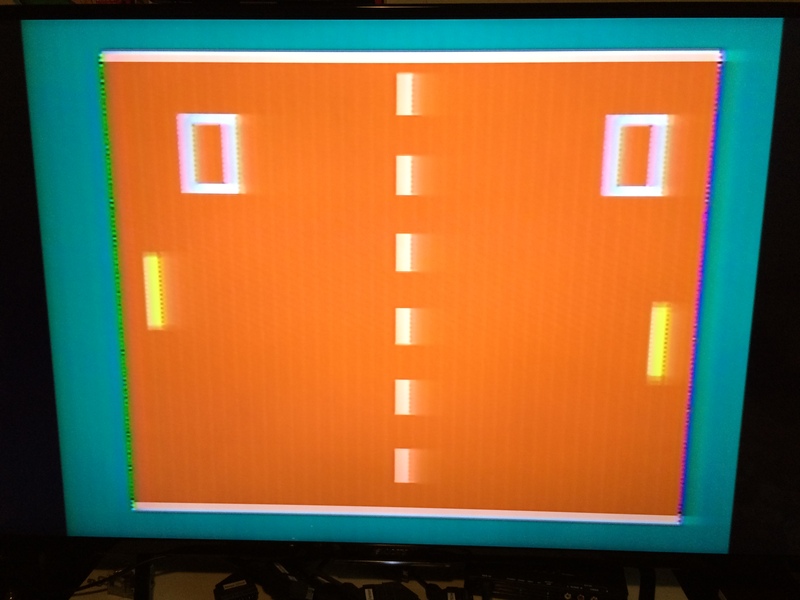 There are really about seven Pong variations, adding various board options, along with additional paddle number, size and speed changes. 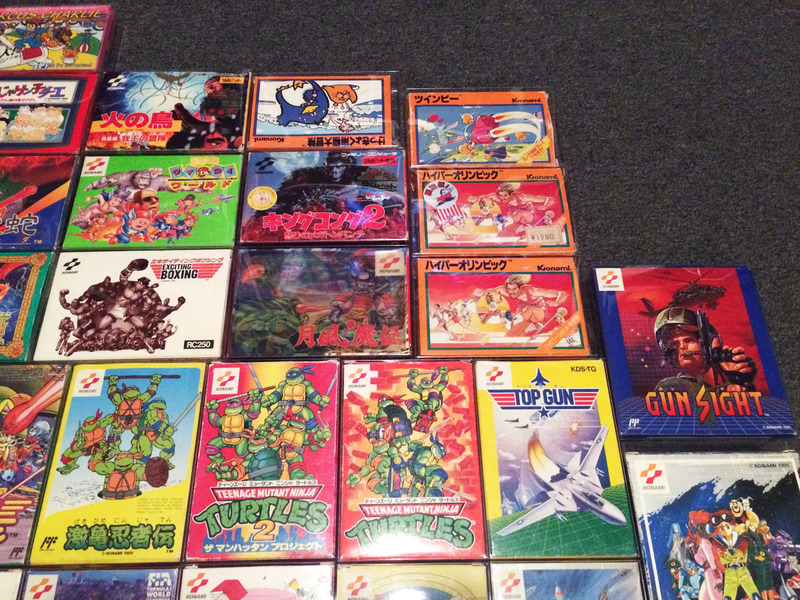 There are far more that 15 game types if you count every possible variation, so I’m not sure why they drew the line at 15. 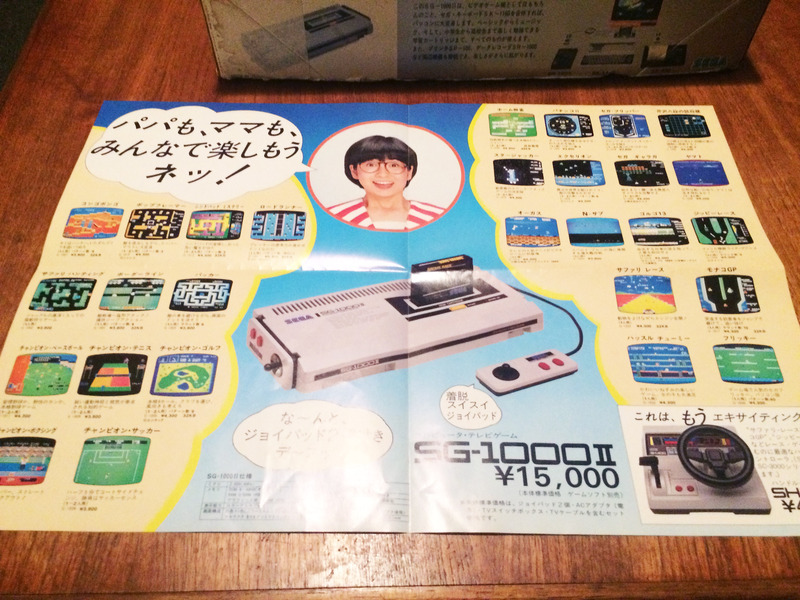 It doesn’t quite have the cachet of the ‘first Nintendo’ CTVG6, and isn’t anywhere near as cool as the beautiful Block Kuzushi. 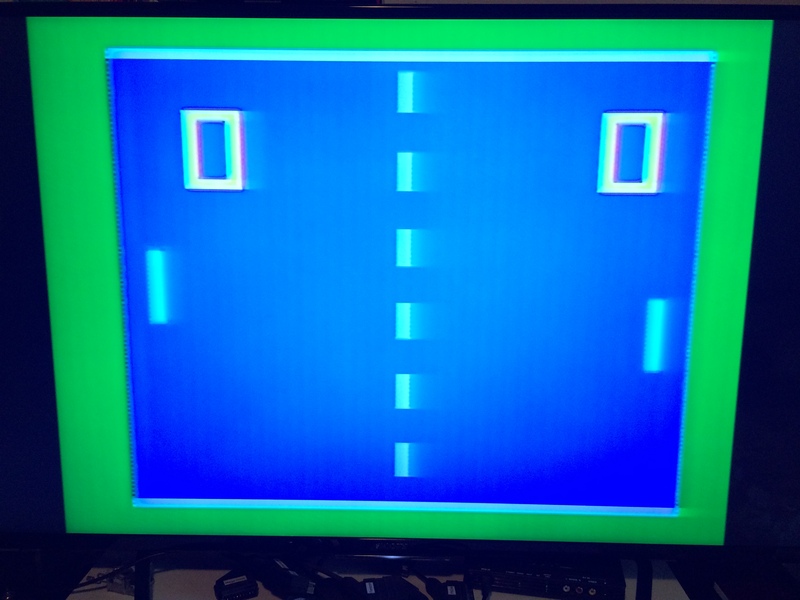 But it’s still a nicely engineered Pong game which is more comfortable to play and has more game options, so can be a fun retro afternoon sometime. 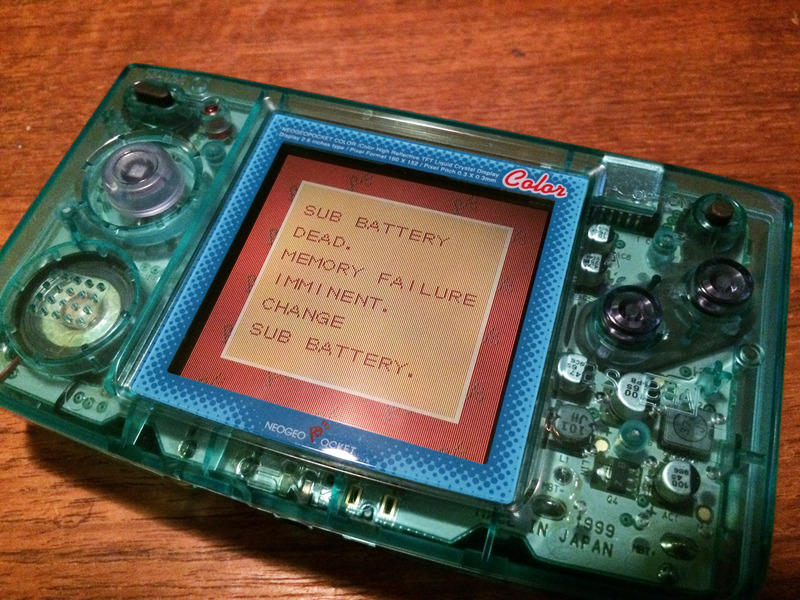 By the mid 90s, pretty much everyone had given up attempting to compete with Nintendo in handheld video games. 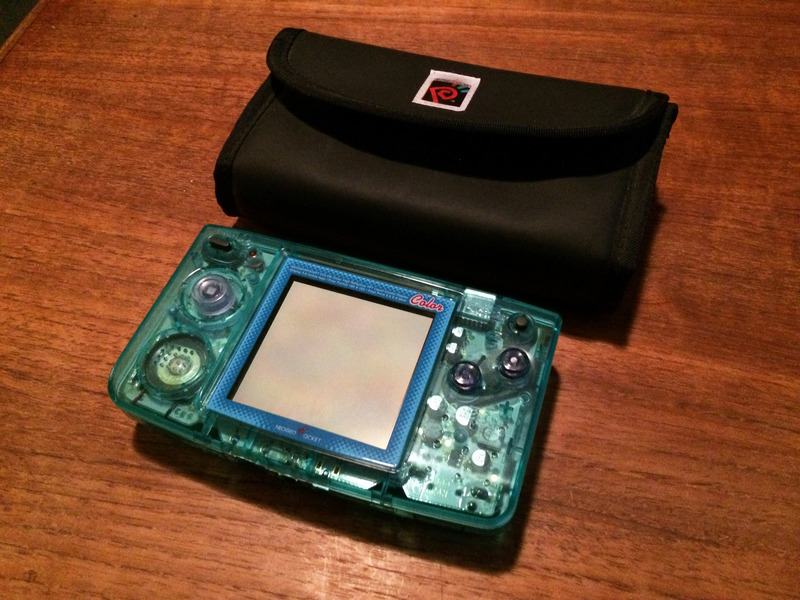 Nintendo had seen off every competitor quite easily in the early years, and in the mid to late 90s the release of the first Pokemon games started a new handheld boom period for them. 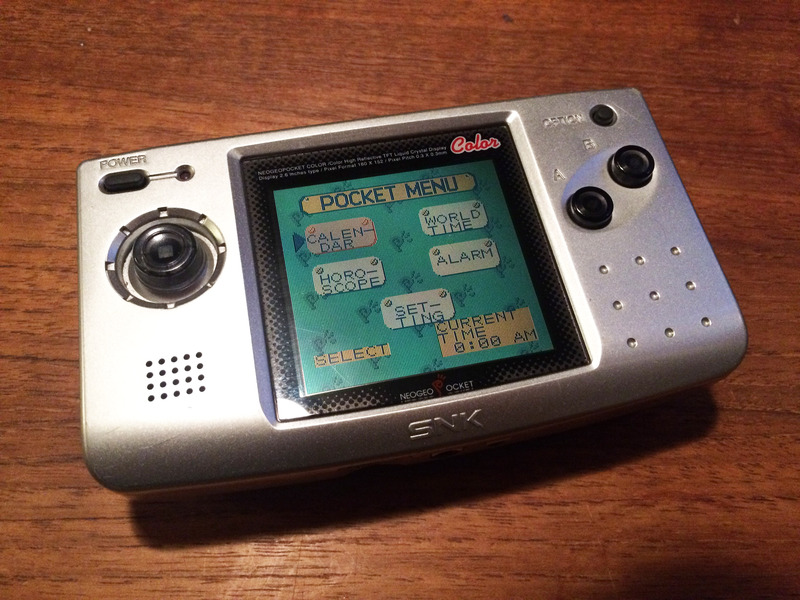 So in 1998, with the original Pokemon explosion just rolling out worldwide, a struggling SNK thought they’d give it a go, and released a handheld partner to their Neo Geo home consoles – the Neo Geo Pocket. 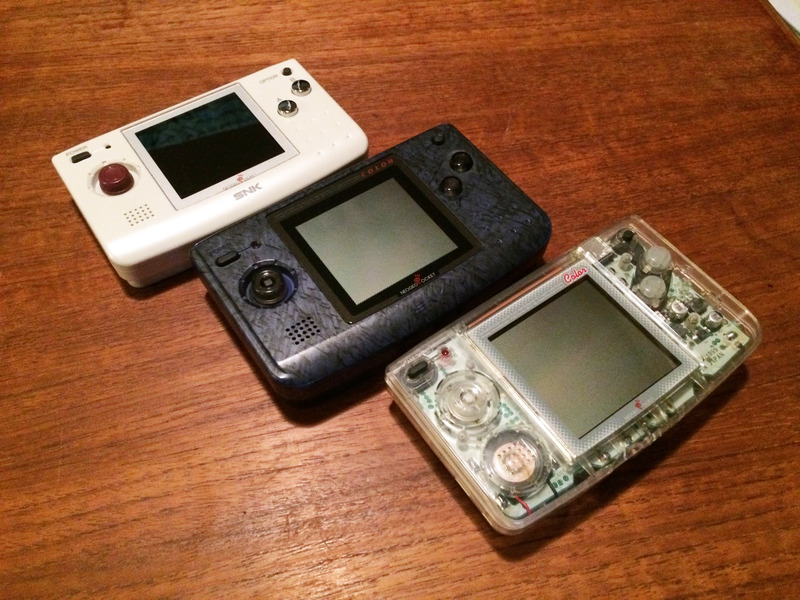 The platform ran through three models in its short life between 1998 and 2001, and while now a footnote on gaming history, it managed to be a worthwhile Game Boy alternative and is now quite a nice little platform to collect. 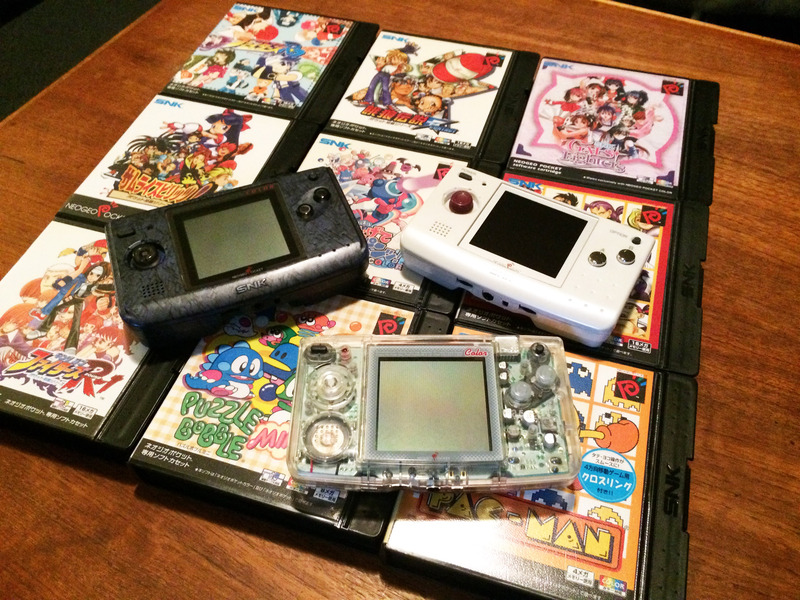 In terms of capability, the system is somewhat comparable to the Game Boy Color, but what sets it apart from your average handheld is its focus on the fighting game genre, which until then was always quite weak on handhelds. 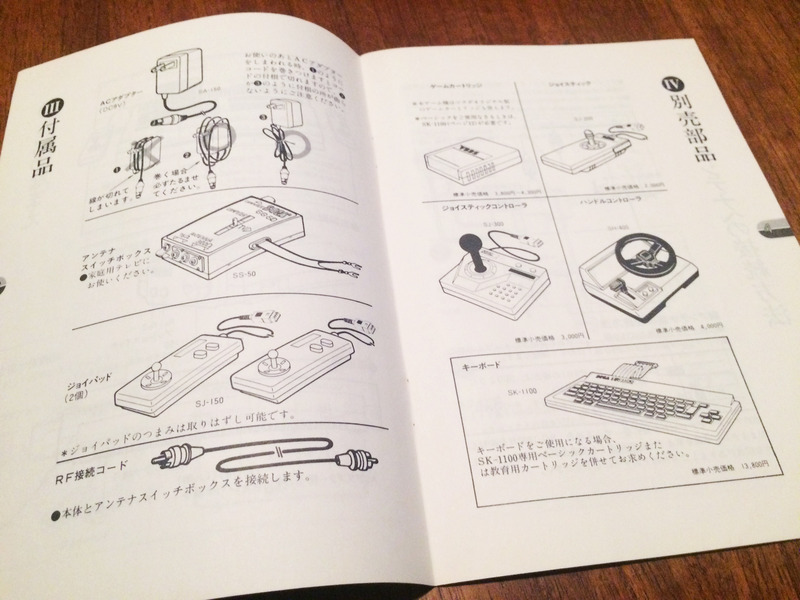 To facilitate the easier control of fighting games, SNK developed a mini joystick to use as the directional controller instead of a dpad. Feeling somewhere between a genuine joystick and the rather excellent floating dpad of the Sega Saturn controller, the ‘clicky stick’ takes up more profile than a dpad would, but it’s simply a fantastic little controller, much better than dpads for fighting games, and makes playing the handheld a unique experience. 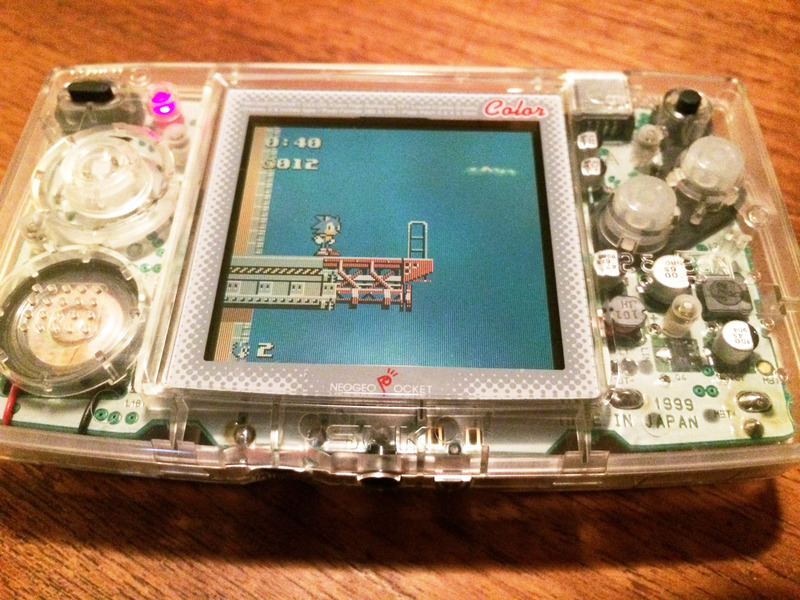 The original model used a black and white LCD like the original Game Boy, but was quite shortlived, as unfortunately for SNK Nintendo had just released the Game Boy Color to great fanfare. 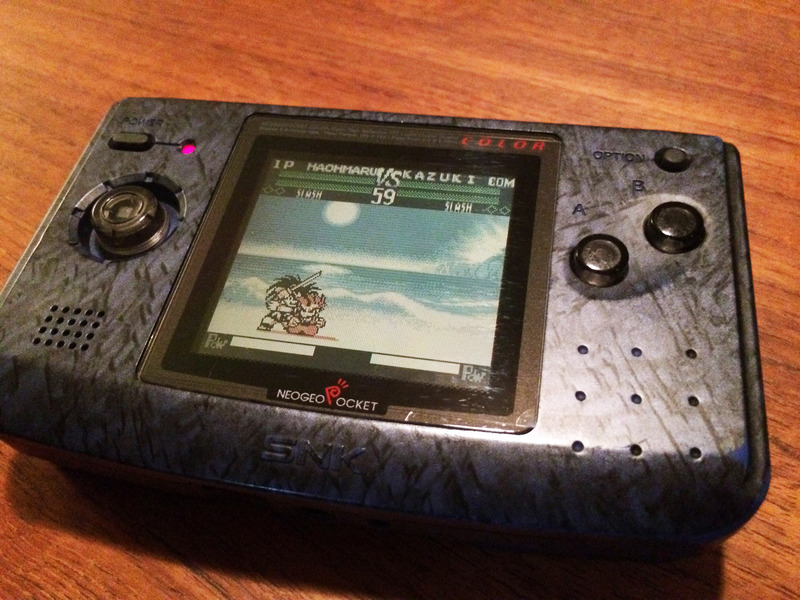 It was followed quite rapidly with the backward compatible Neo Geo Pocket Color, which used a similar non-backlit reflective colour LCD display to Nintendo’s machine. 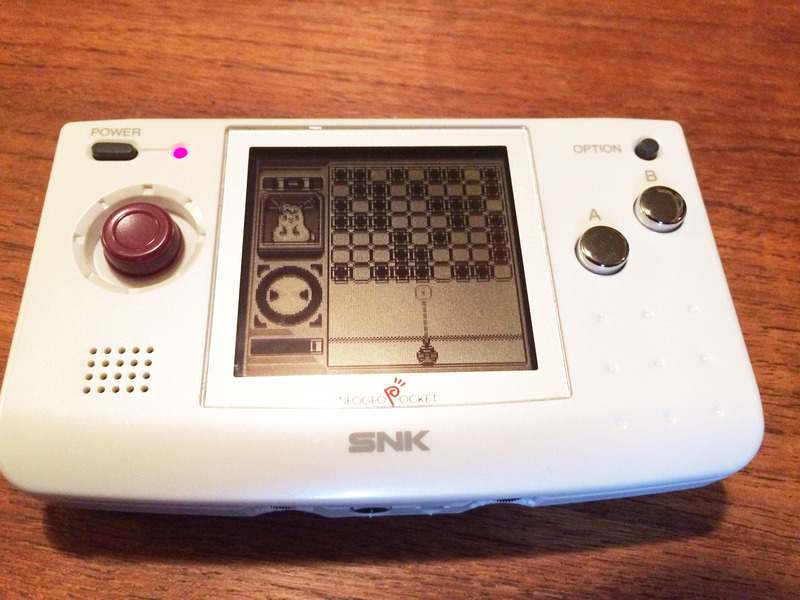 SNK attempted to respect early adopters, and most games continued to be compatible with the original black and white model, which probably held certain games back somewhat. 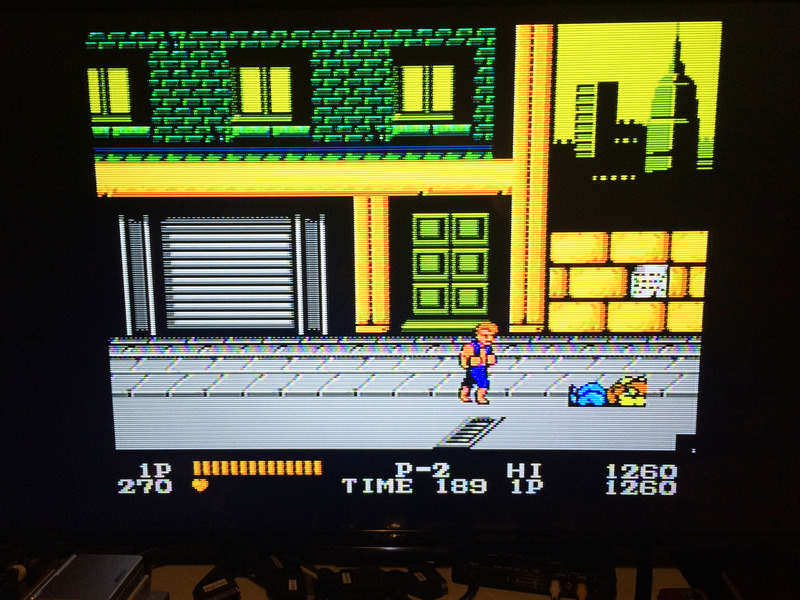 While the original was only released in Japan and Asia, the colour model was also released in Europe and the US. The initial colour model is slightly larger in every dimension than the original. 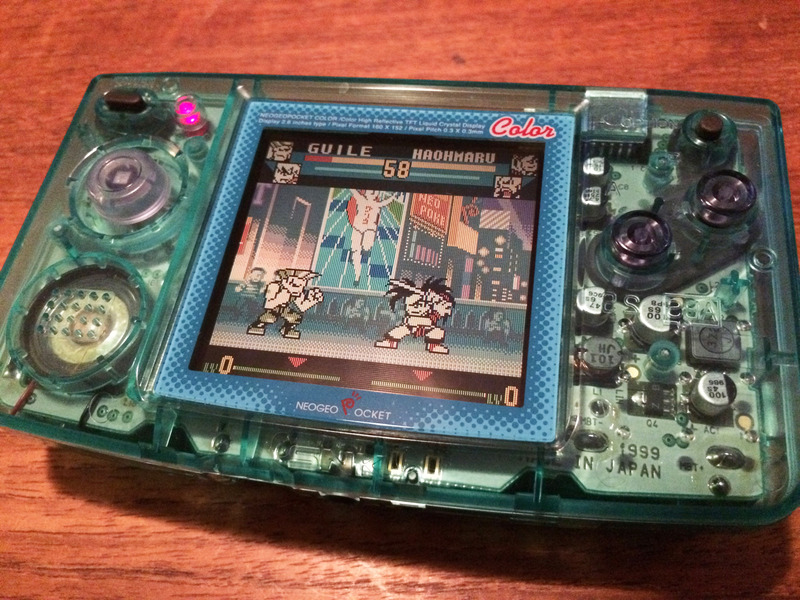 But there is also a final Japan-only revision, the Neo Geo Pocket Color ‘slim’ model. Each model came in a variety of colours. The slim is comparable to the original black and white machine’s size, and has a slightly sharper, higher contrast screen. It’s definitely the best model. 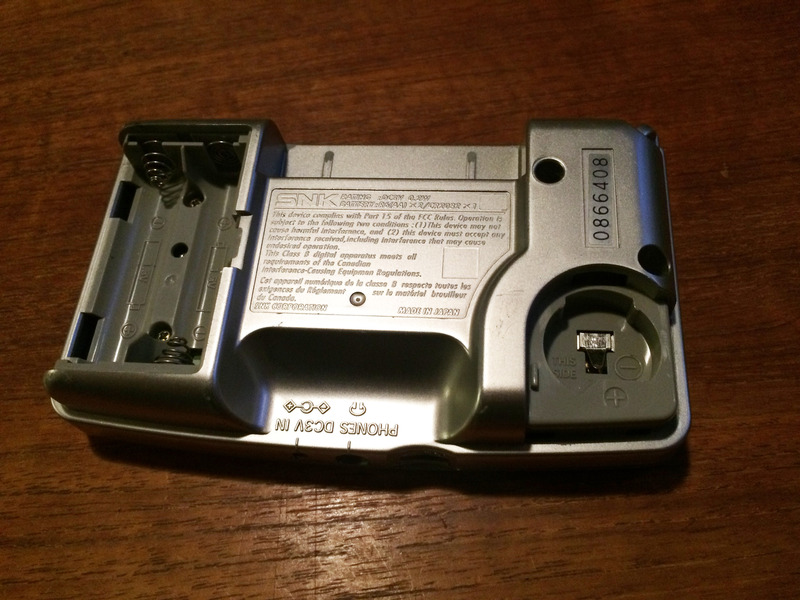 The system has an odd two battery design. 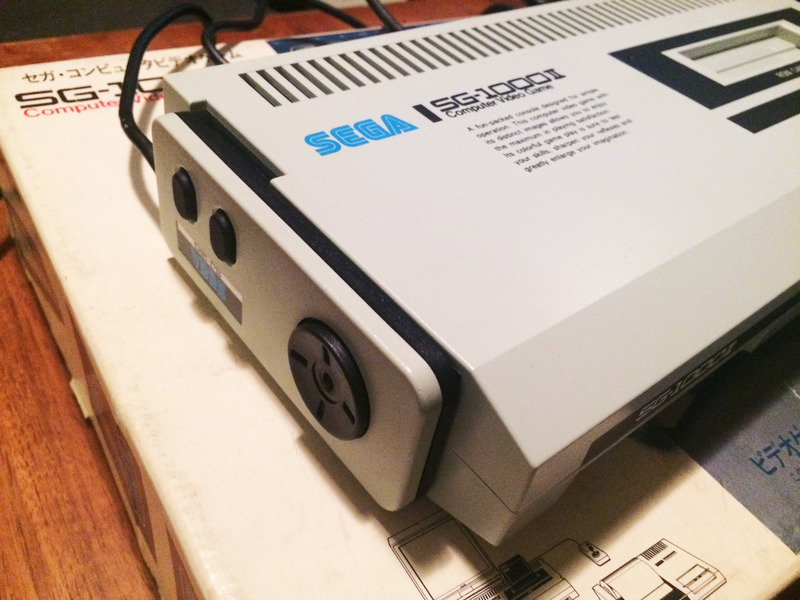 In a similar fashion to Sega’s Saturn and Dreamcast it uses a button battery to save console settings, and like those systems it has a bios with some basic built in software like a calendar. Of course also like those systems, it has a nag screen about a dead battery, and asks you to set the date when the sub battery has died. 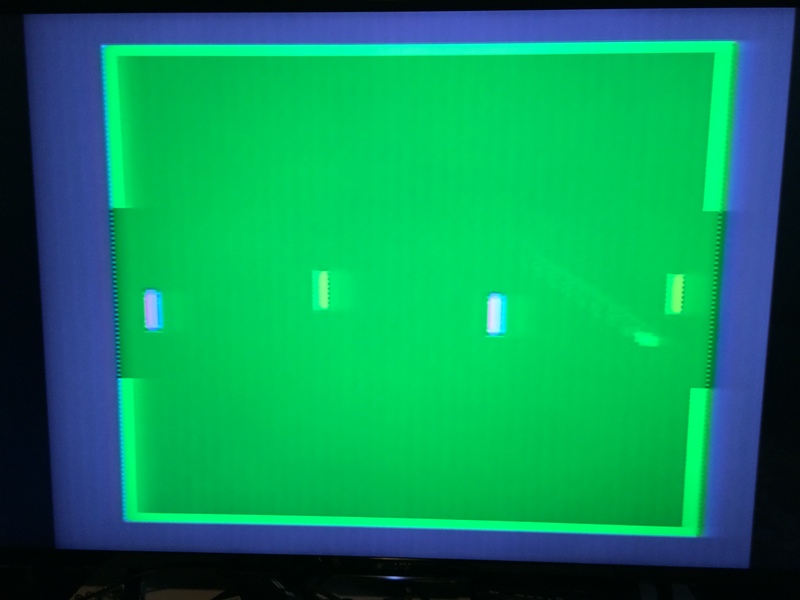 Black and white games can be ‘colourised’ on colour models in a similar manner to original Game Boy games on a GBC, except that the choice is made and saved on the bios screen, instead of selecting via a button combination at boot. A rather nice official pouch was also available for the slim model. 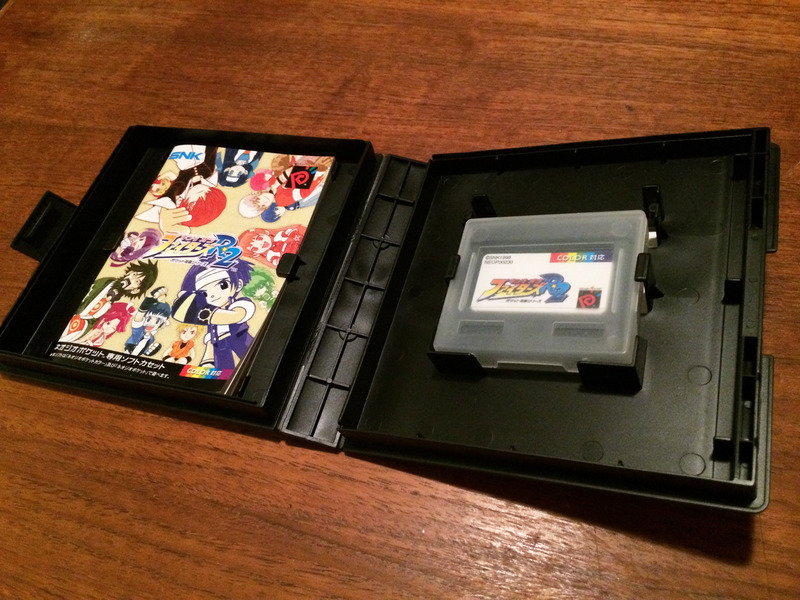 The games came in extremely cool little cases fashioned after the Neo Geo AES ‘Shockboxes’. At least they did in Japan and Europe. 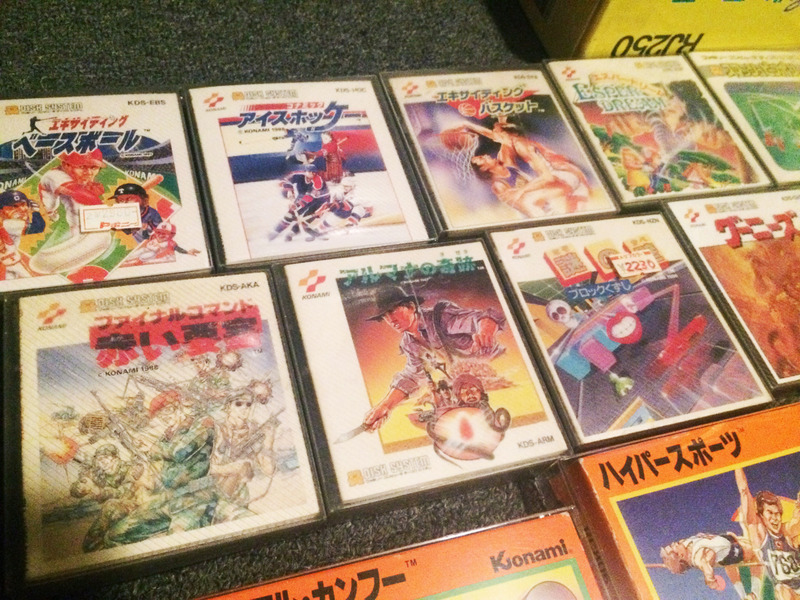 The USA got basic cardboard boxes, and unfortunately late in the life of the system the Japanese games moved to cardboard as well. 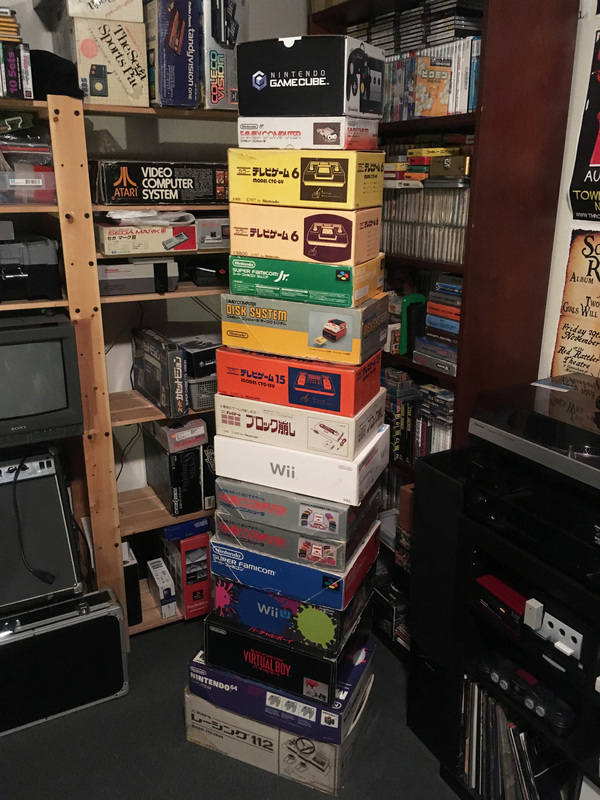 Frustratingly the cardboard boxes are thinner and slightly taller then the mini shockboxes, so the two types of game packaging don’t like up nicely next to each other on a shelf. 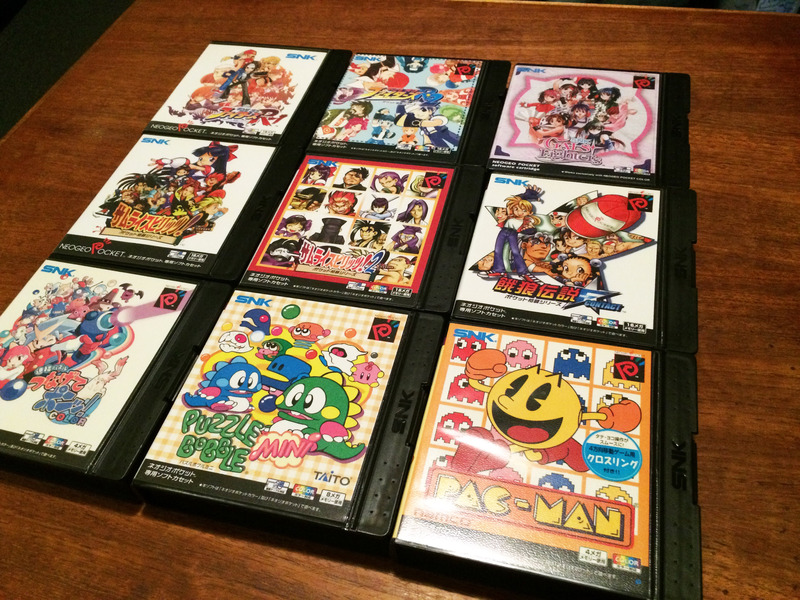 While the system is mostly famous for the handheld versions of many SNK classics such as Samurai Spirits, King of Fighters and Metal Slug, it actually received some support from third parties as well, such as Puzzle Bobble Mini from Taito and a pretty nice version of Pac Man from Namco. 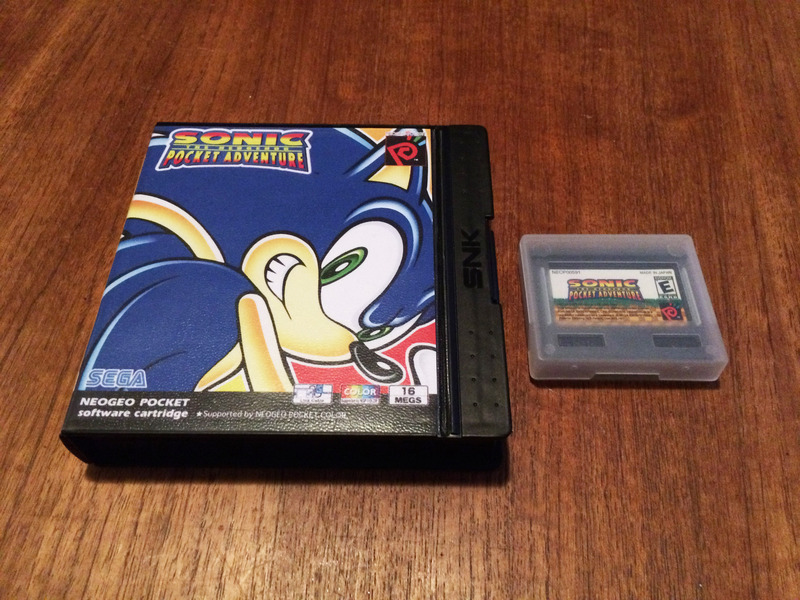 Quite famously, Sega released a Sonic game on the platform, Sonic Pocket Adventure. 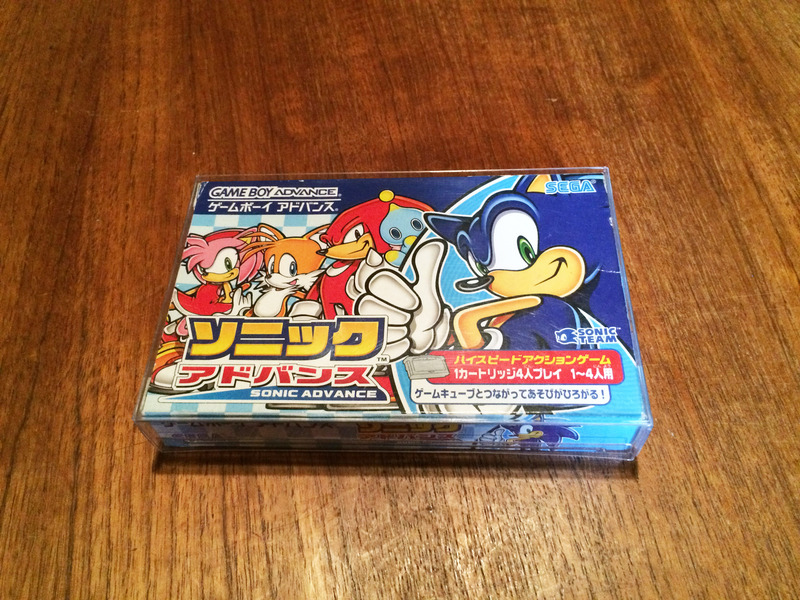 A semi-remix of Sonic The Hedgehog 2, it’s probably still the greatest original handheld Sonic game. 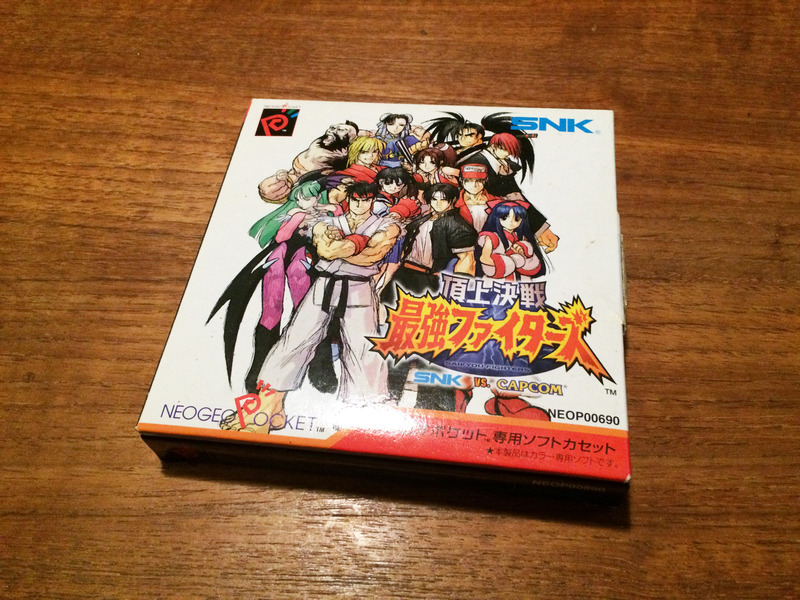 Sega and SNK entered into something of a partnership, as there was a Neo Geo Pocket Color to Dreamcast cable released that allow transfer of data between certain games, such as the Dreamcast ports of King of Fighters 98 and 99 and the Capcom vs SNK games. 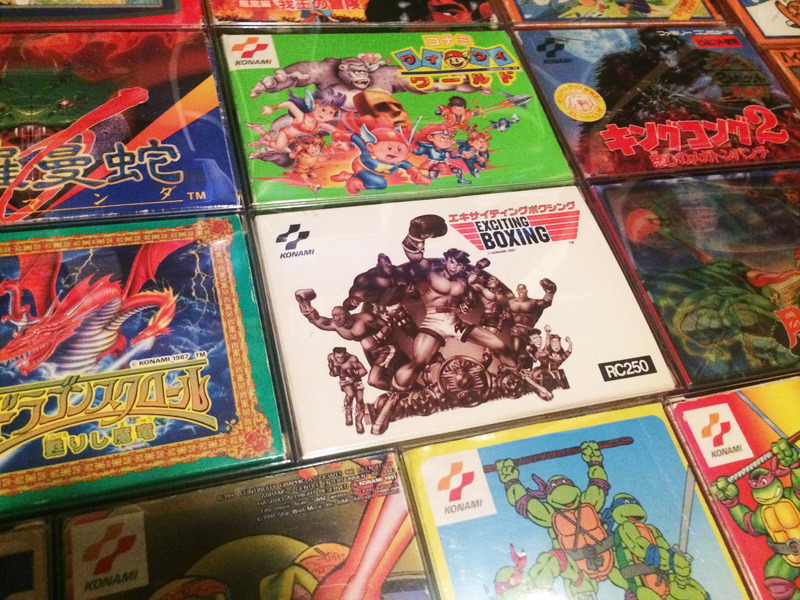 The system is unique for the many excellent fighting games. While all the fighting games look pretty similar, in a super-deformed style, they evolved and got significantly better as time passed. Earlier games like King of Fighters R1 and R2 and Fatal Fury First Contract are decent, but the latter ones are much smoother. Match of the Millenium: SNK vs Capcom is simply the best handheld fighting game ever released, and the super-kawaii Gals Fighters, with its female only cast, is full of crazy-cute animations reminiscent of Capcom’s Pocket Fighter. 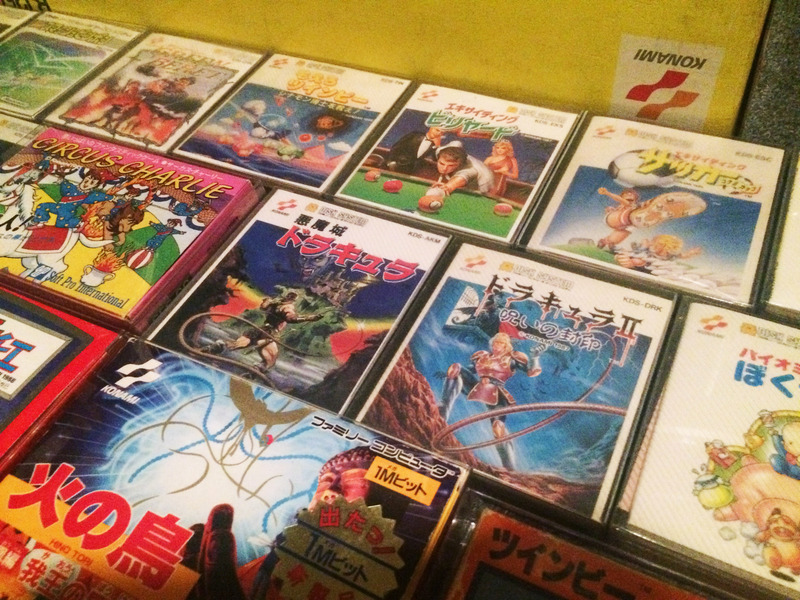 It’s a pretty nice system to collect. There are decent to great games of most genres (action, RPG, puzzle), and many people love the quite addictive SNK vs Capcom card game. But it’s really about the fighters, as they’re what sets the system apart. 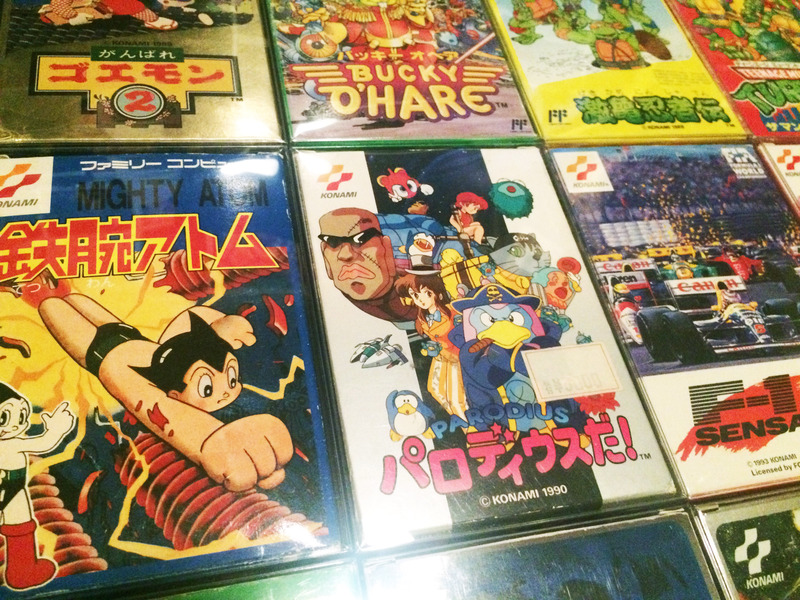 I’ve always been fascinated by Famiclones. 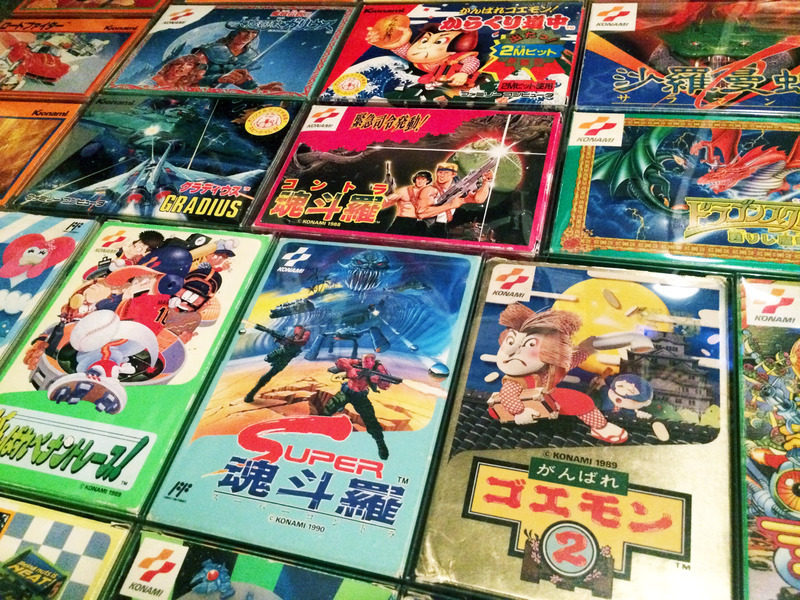 The first Famiclones were straight pirated Famicom hardware clones, but by the 90s this had been consolidated down to single chip designs, usually referred to as NOAC – NES on a chip. 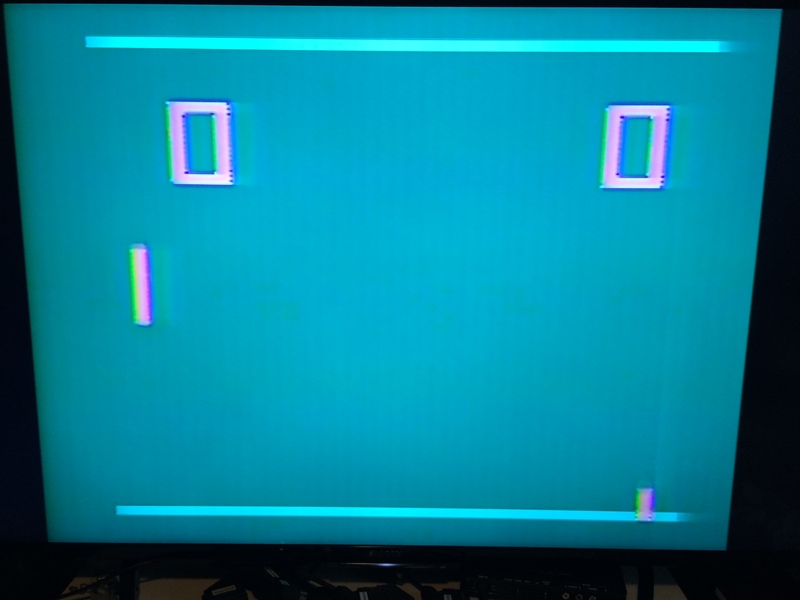 While NOACs lose accuracy, they can be produced very cheaply and thus proliferated as the gaming machine of choice throughout copyright-infrinegment playgrounds like Eastern Europe, South America and greater Asia throughout the 90s. 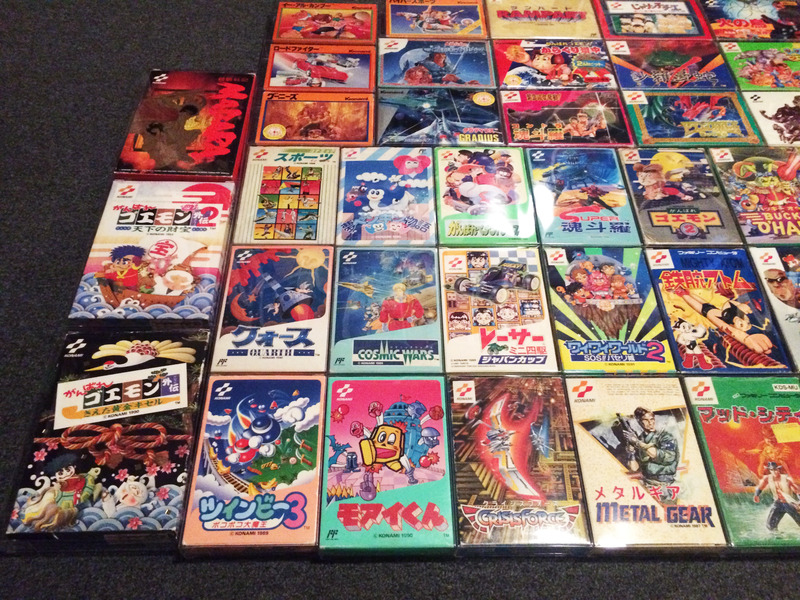 If you take pirate consoles into account, the Famicom is surely by far the highest selling system of all time. 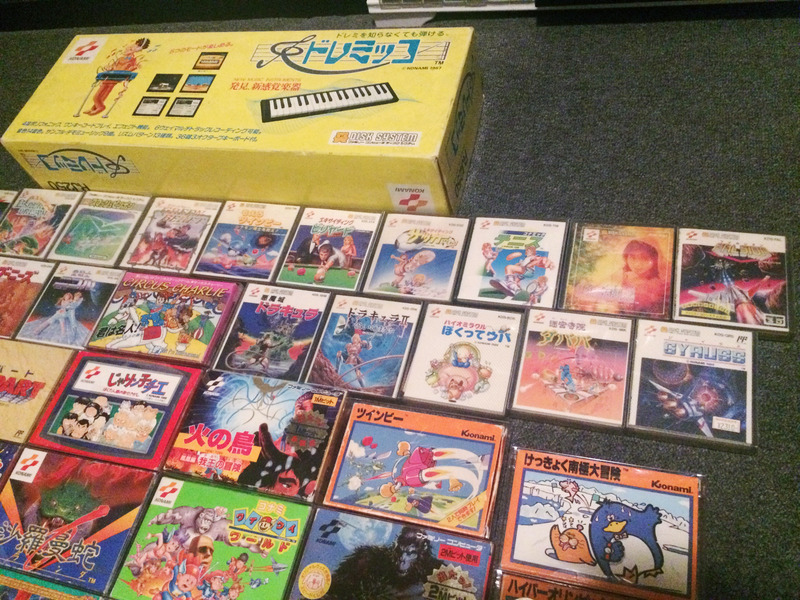 There’s a decent number of Famiclone models documented here. 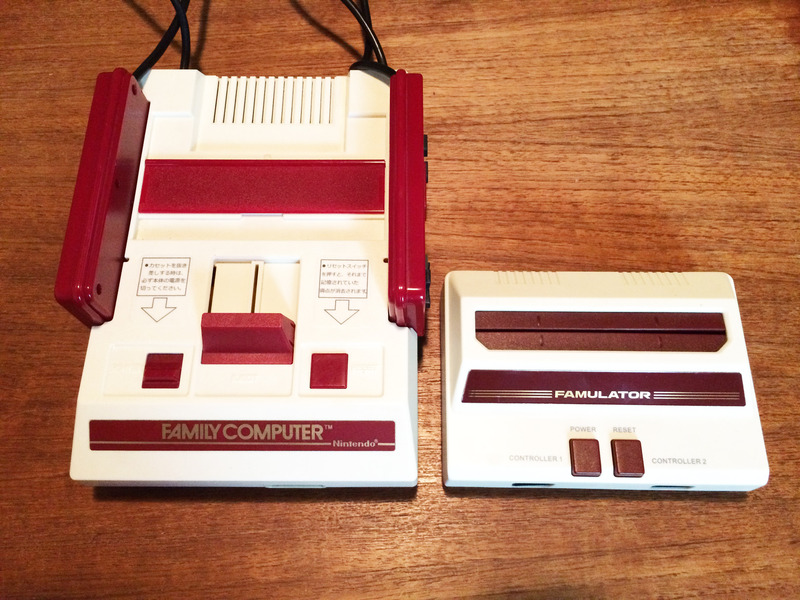 Famiclones had a second life in Japan after Nintendo’s patent on the hardware expired in 2003. 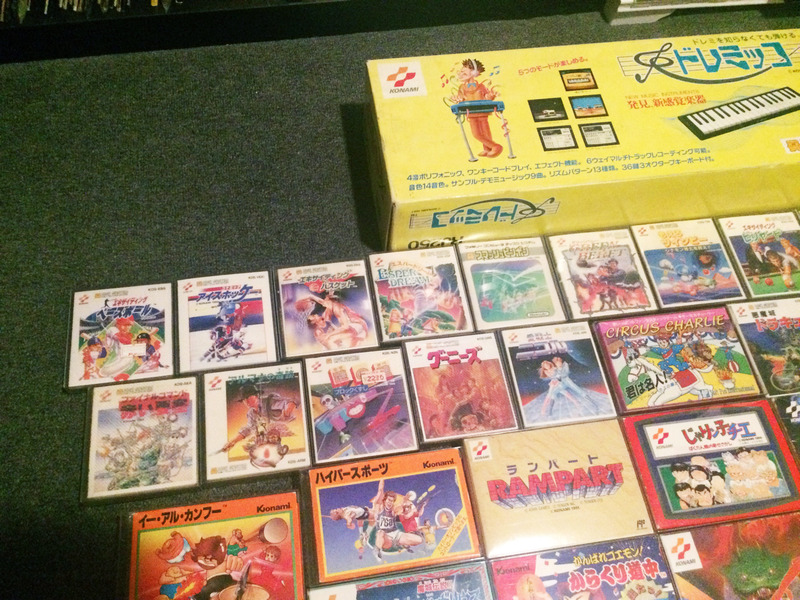 Due to the vast majority of Famicoms in Japan being RF-only, there was a market for a cheap AV Famicom as the retro boom began. One I’ve always wanted to get my hands is was the Famulator, released in early 2008, and I finally grabbed one recently. 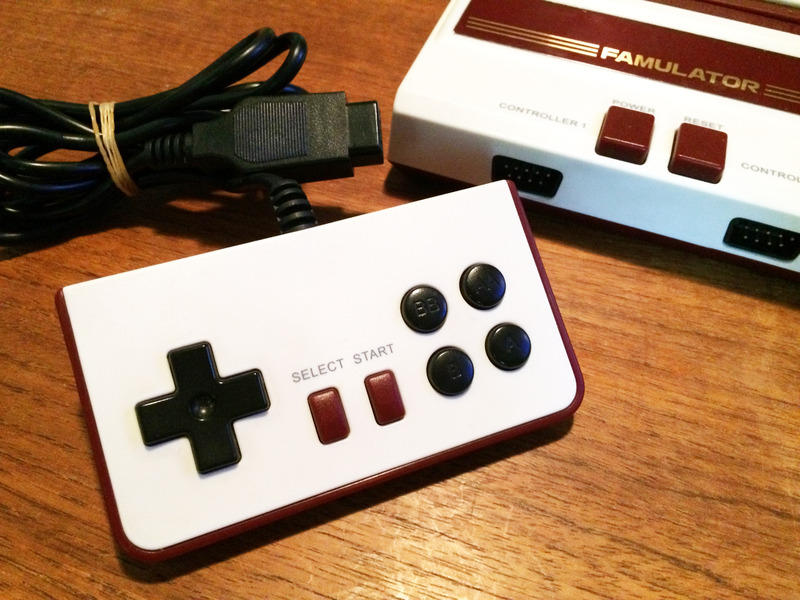 One reason is simply the name Famulator, which is too cute, but the tasteful design, of course evoking the original Famicom, sets it apart from your average junk looking Famiclone. 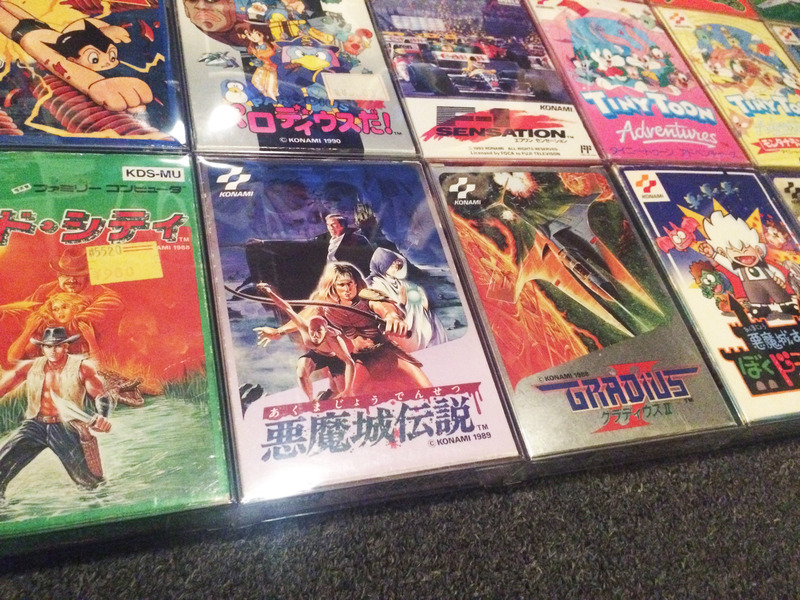 And it’s tiny, barely bigger than a Famicom cart, and less than half the size of the original. Kawaii as hell. 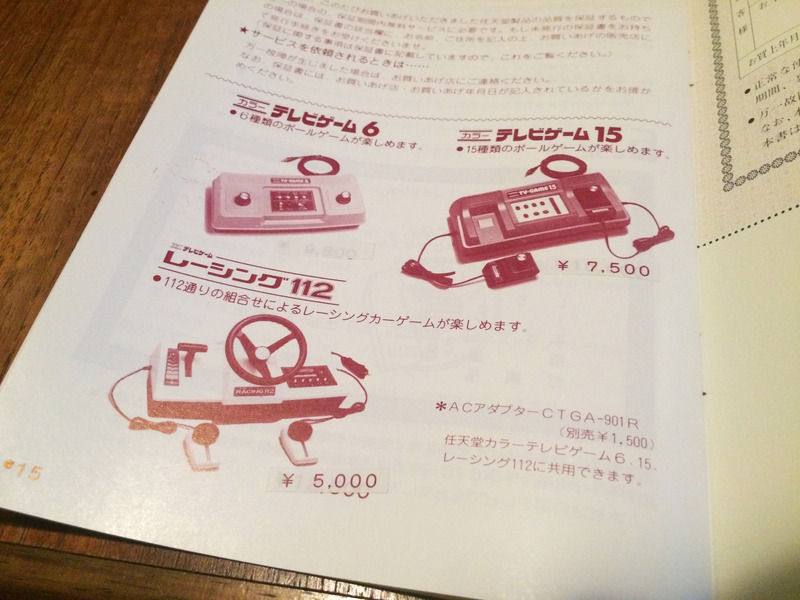 The controller, which connects via standard Famiclone DB9 connector, is also quote excellent, there’s very low travel on the buttons, giving it a Game Boy Advance SP feel. 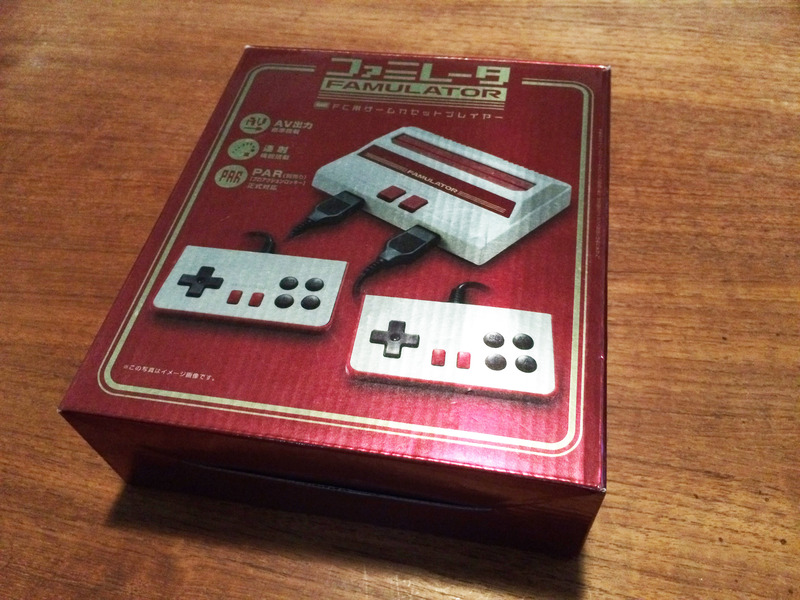 It’s great looking and plays well, and is a pretty decent NOAC Famicom. There is one catch. 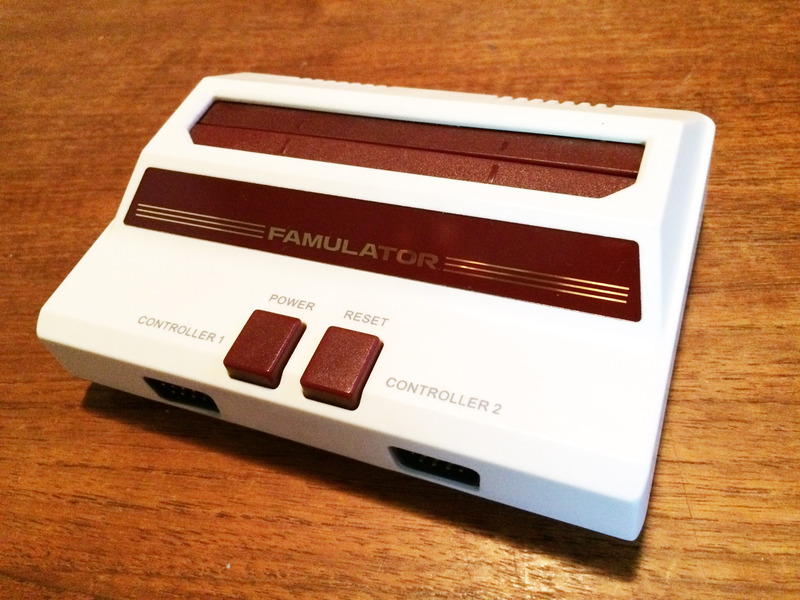 The earliest release of the Famulator overamplifies the the sound, leading to peaking levels and distortion. 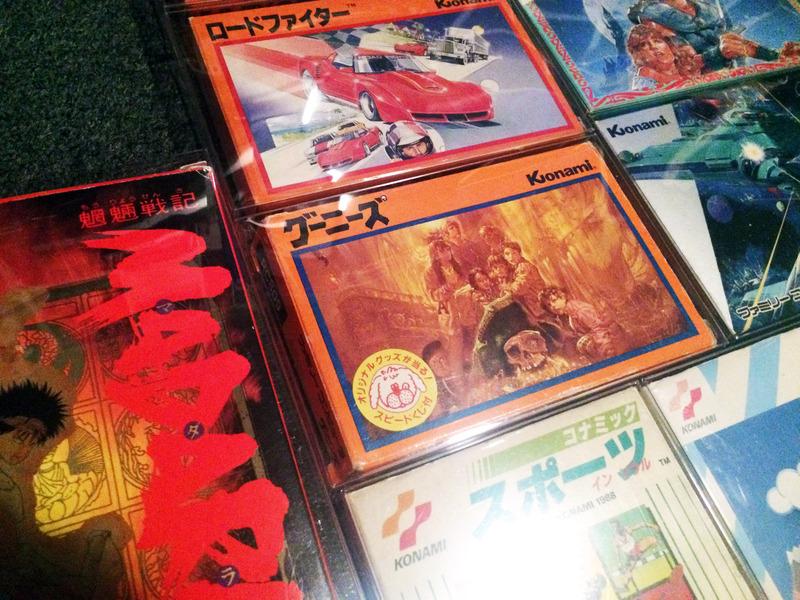 And the expansion audio is not connected, so Famicom Disk and other expansion audio games are missing the extra sound channels. Luckily I found quite an easy fix for both on this Japanese website. The audio can be fixed simply by chopping off the transistor at the position marked Q2, and soldering the right two leftover legs together. It worked perfectly and the regular audio was fixed. 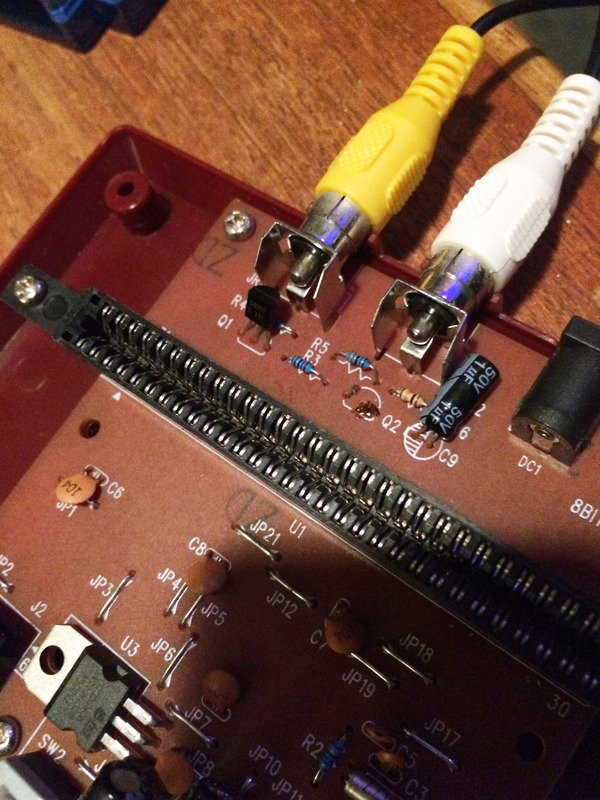 To add support for expansion audio, you can simply insert connections for pins 45 and 46 to the circuit at positive leg of the capacitor at C9. 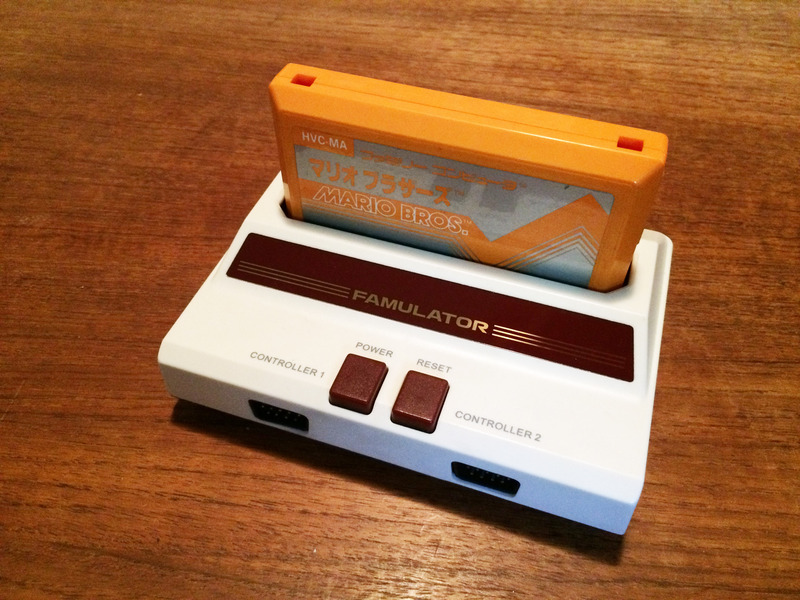 Of course with plenty of real Famicom hardware around it’s not like this will get a lot of play time, but it’s a cool little toy to have, and yet another part of the rich tapestry of Famicom history. 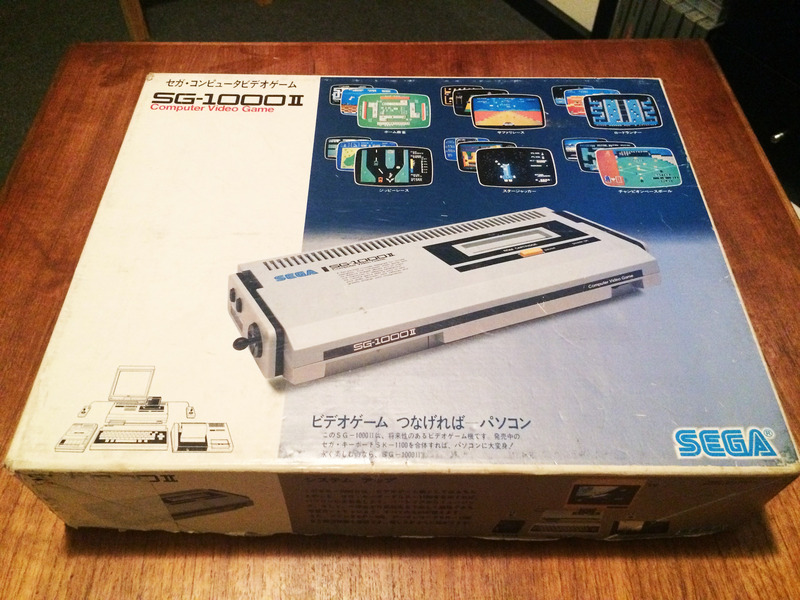 The SG1000 most likely did okay for itself all things considered, but in the wake of Nintendo’s superior (and much higher selling) Famicom offering, Sega pivoted to make their home console platform more Famicom-like. 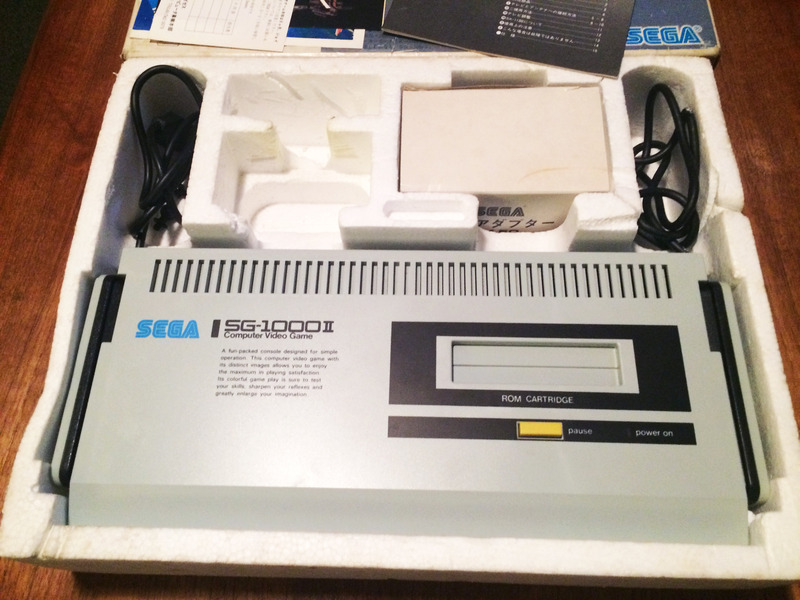 While the eventual result was the upgraded Mark III console, the first fruits of this pivot were realised with the SG1000 II. 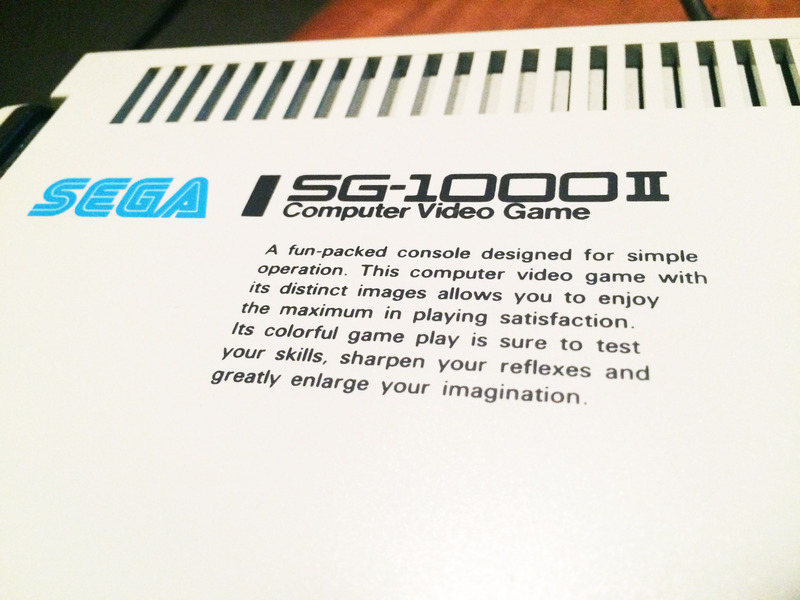 Essentially a repackaging of the original Sg1000, it is also a design link between the two generations of Sega consoles. 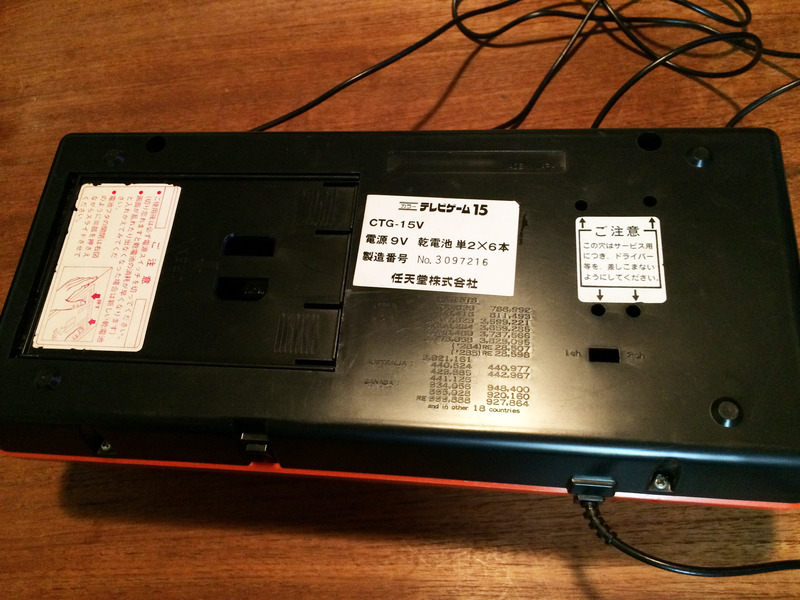 Like the Mark III (and Mega Drive) it features English text on the top of the console, explaining its purpose and function. This one is particularly cute and amusing. 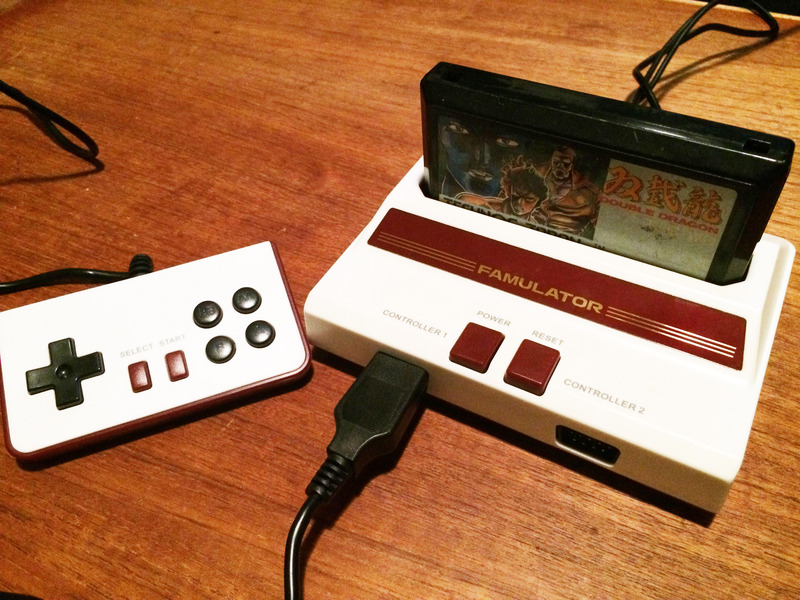 Instead of the terrible SG1000 joystick, it now has Famicom-style controllers which attach at the back, and Famicom like controller docks on the side of the console (more on this in the controller rivalry article). 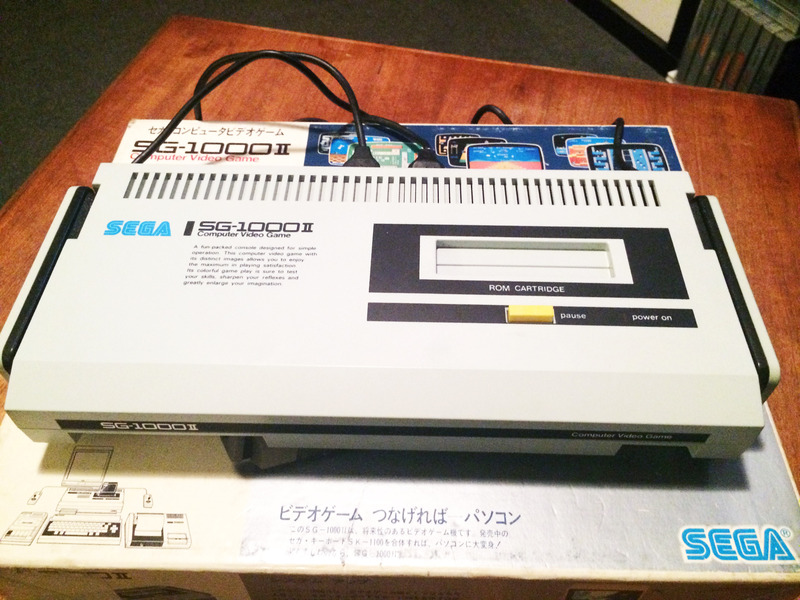 There were two revisions of the SG1000 II. 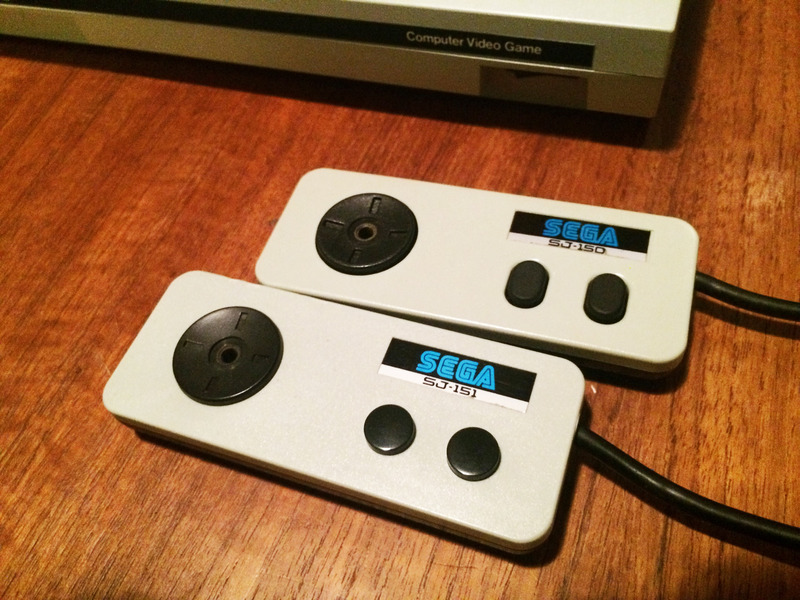 One was a simple re-configuration of the original console, and the second featured major internal revisions – it consolidated several of the original chips (among them the ‘off-the-shelf’ Texas Instruments SN76489 sound chip and TMS9918 video chip) into one new custom Sega part. This later model is much closer to the circuit of the Mark III, and because of these changes can be modded to output an RGB signal. Both console revisions look the same on the outside. 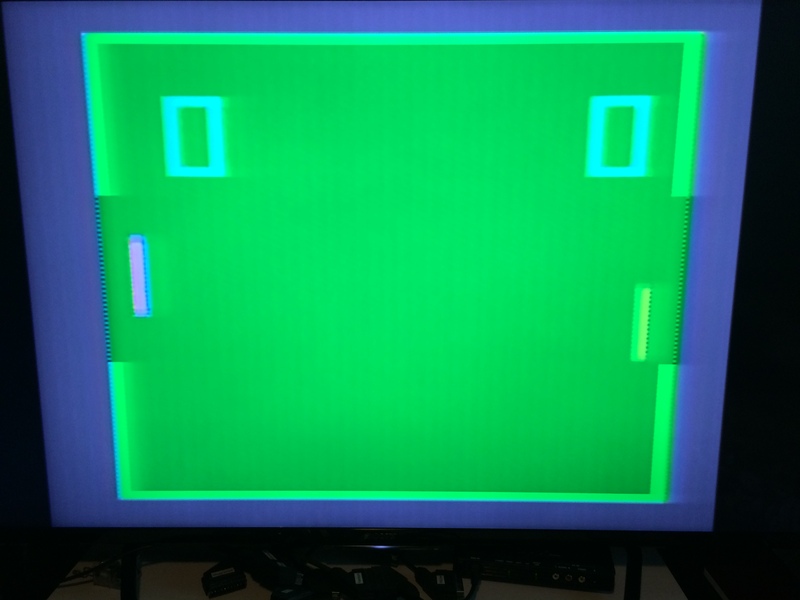 Very late release SG1000 II consoles came with an updated controller, though it doesn’t seem this change lines up with the internal board revision changes. 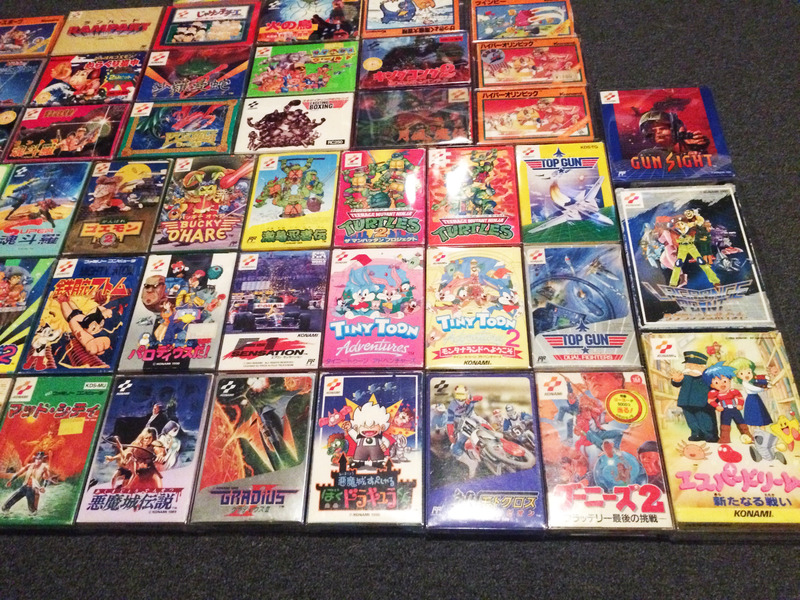 The Sg1000 II is a somewhat redundant console from a collecting perspective. 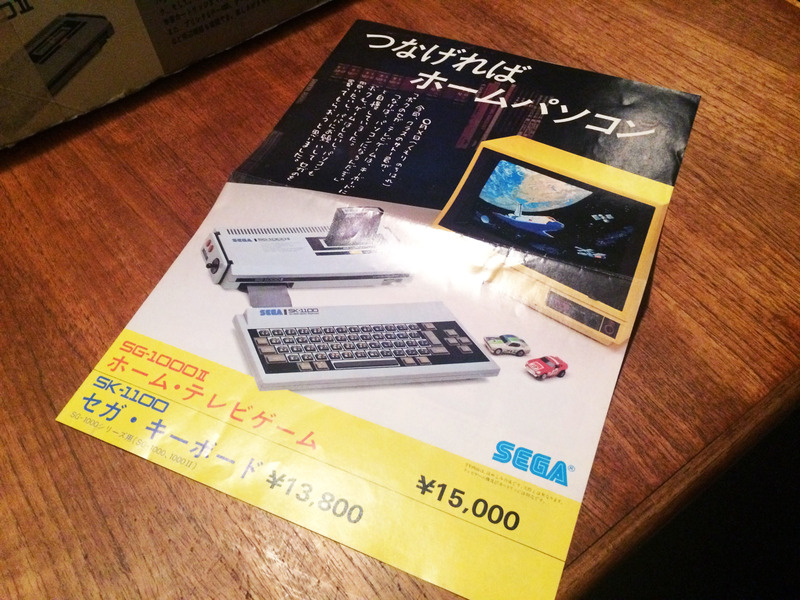 It lacks the ‘first Sega console’ cachet, but isn’t as useful as the upgraded, more compatible, more user-friendly Mark III. And in terms of looks, the redesign is more modern but a bit plain. 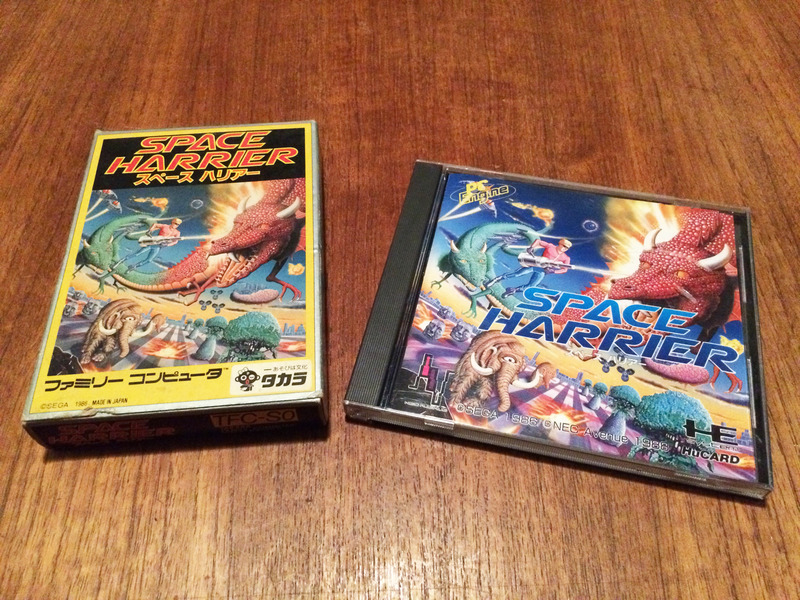 It lacks the nice simple ‘retro evolved’ vibe of the original, but doesn’t quite nail the ’80s futurism’ look that Sega perfected with the seriously stylish Mark III. 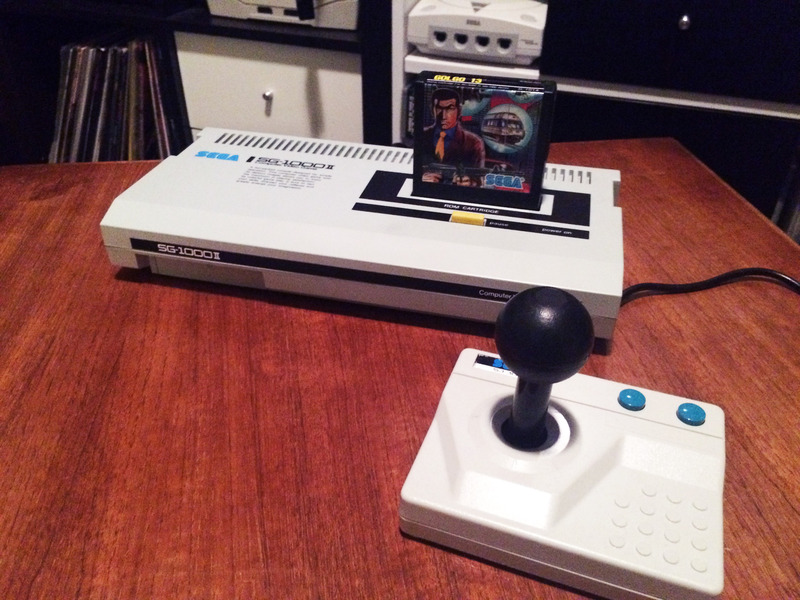 But I really like that Sega was developing their own unified design aesthetic, and so it does look pretty cool with this matching joystick.